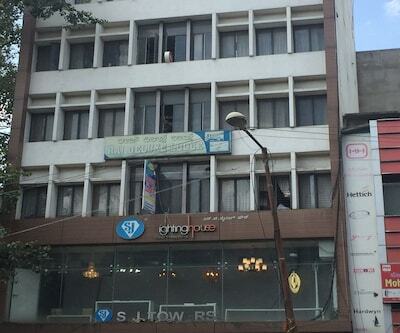 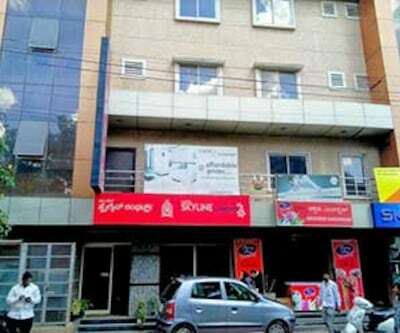 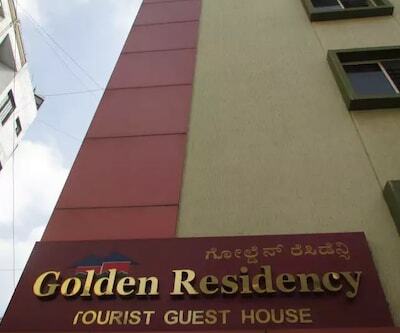 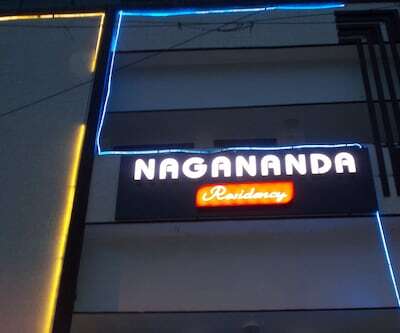 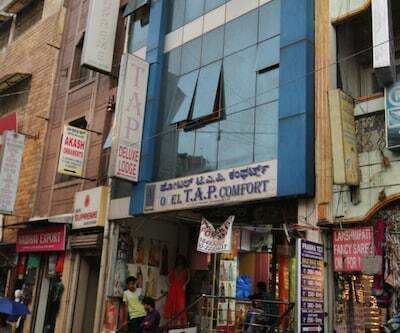 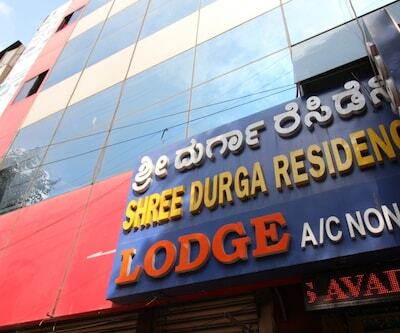 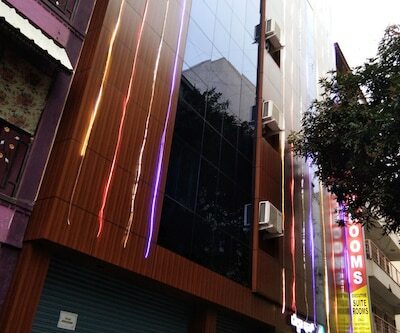 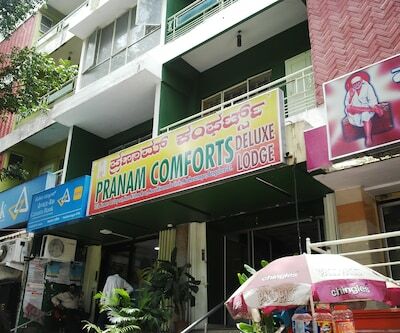 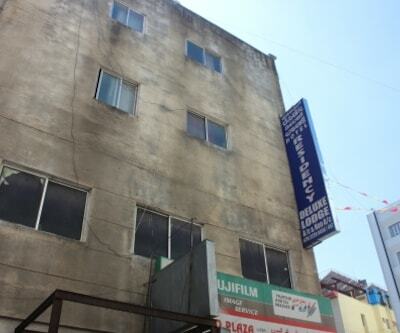 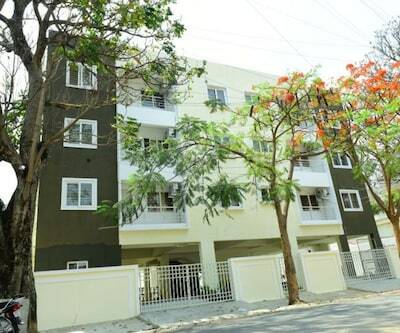 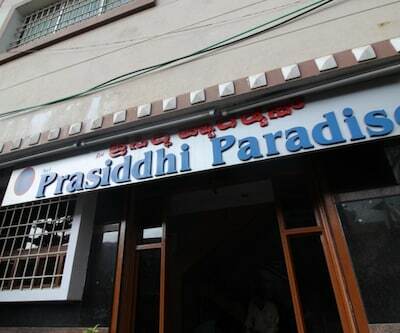 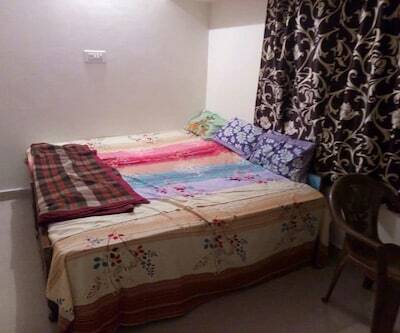 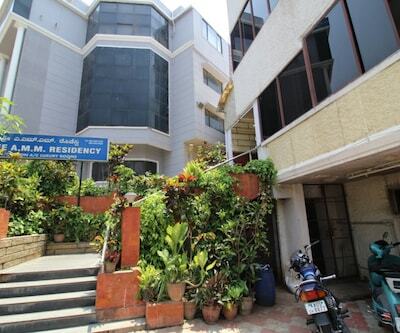 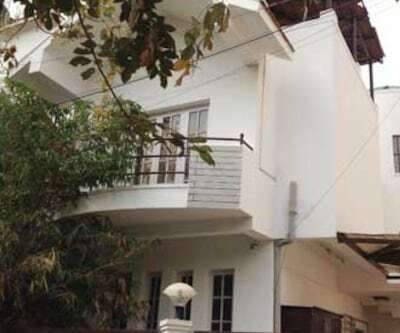 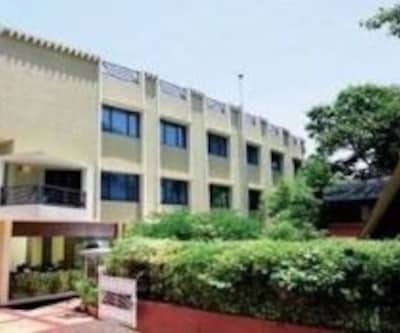 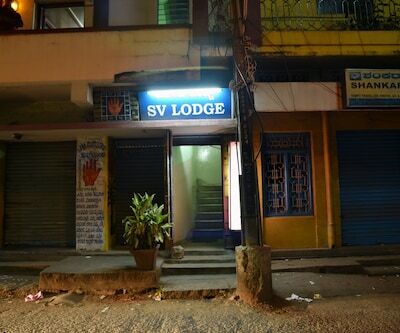 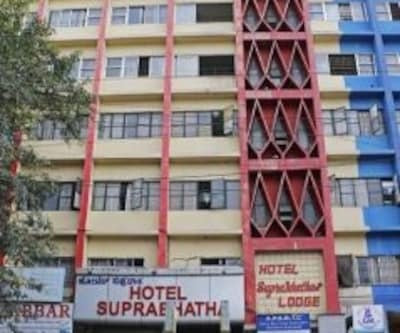 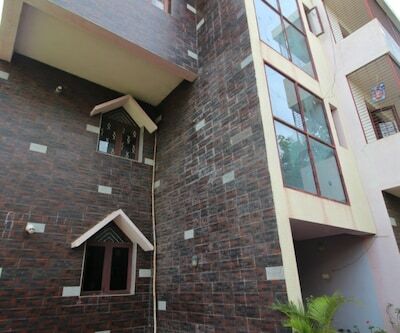 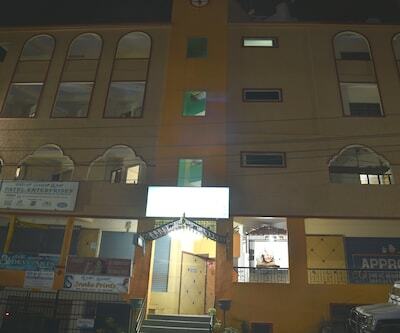 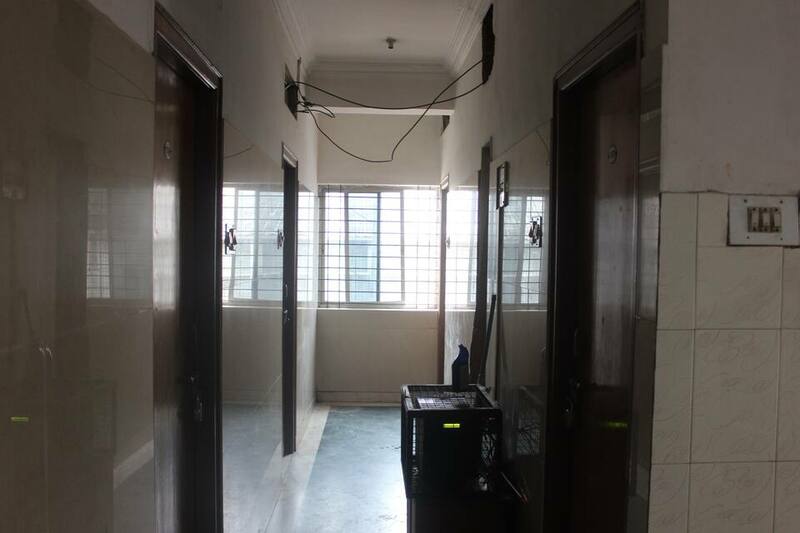 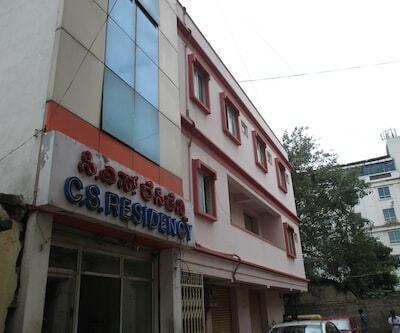 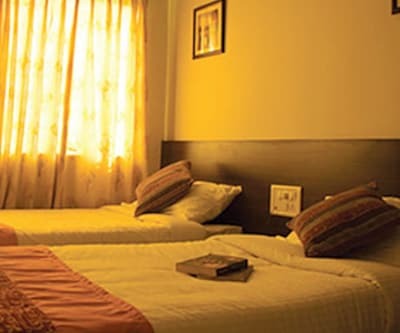 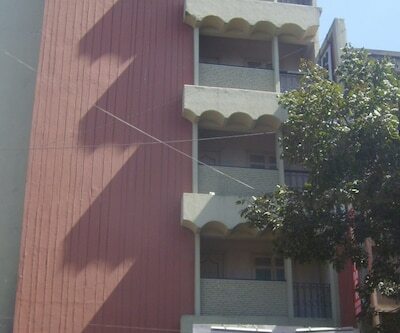 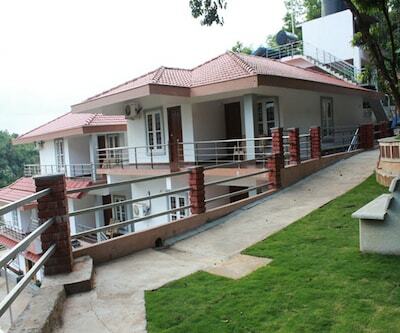 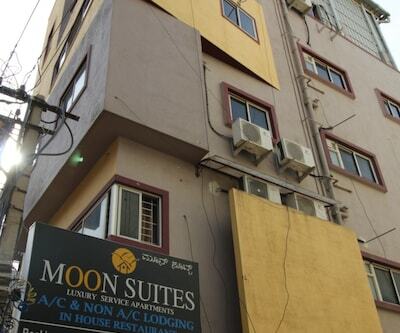 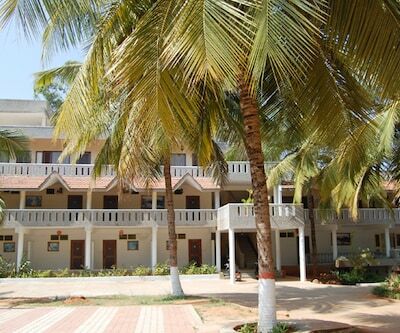 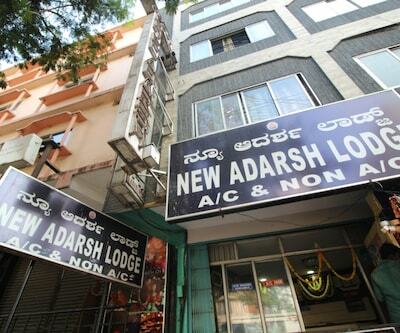 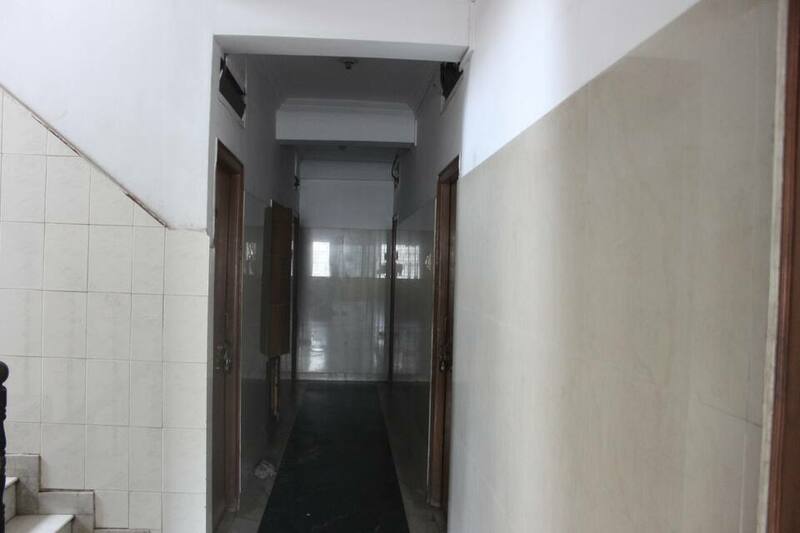 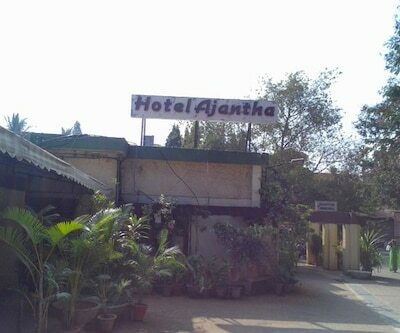 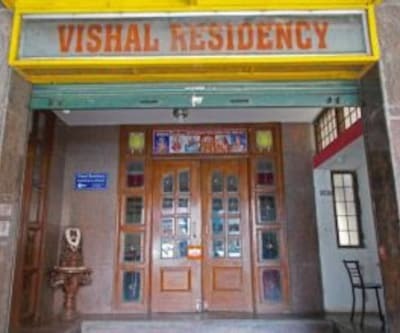 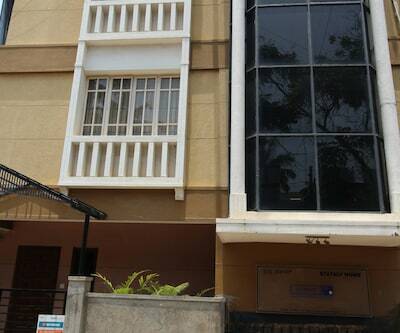 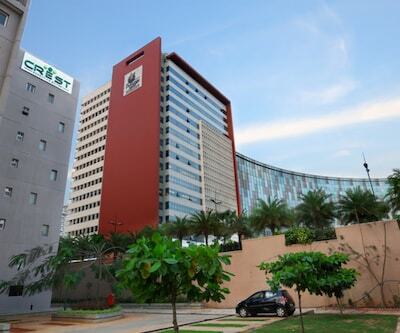 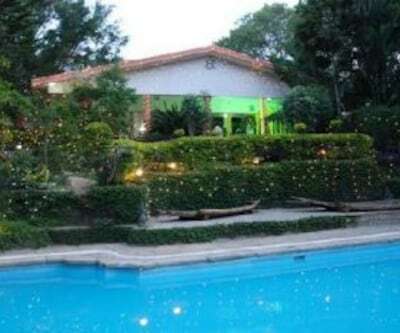 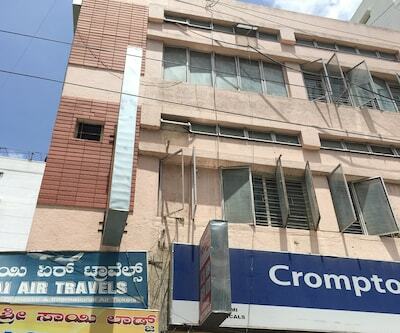 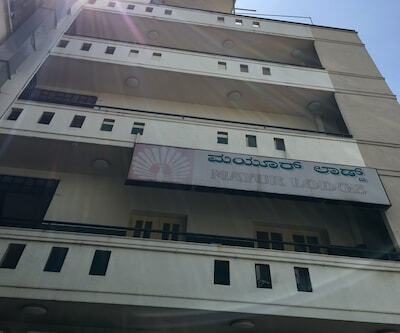 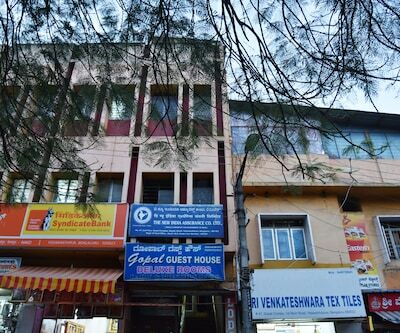 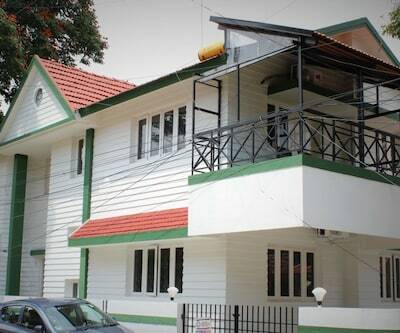 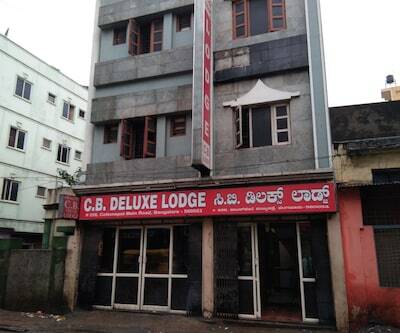 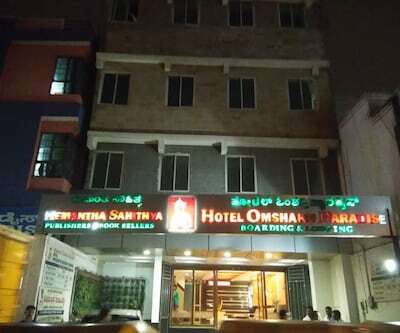 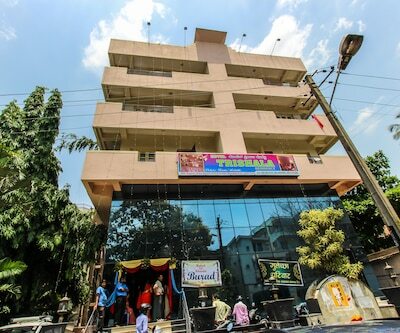 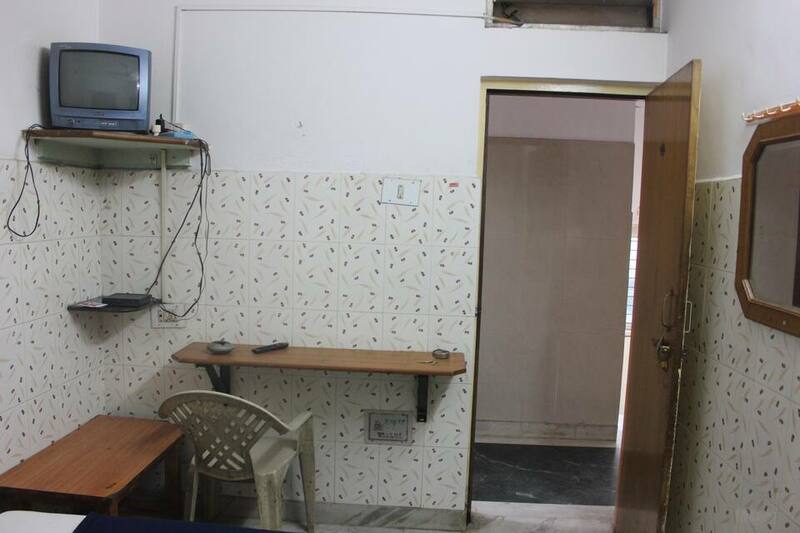 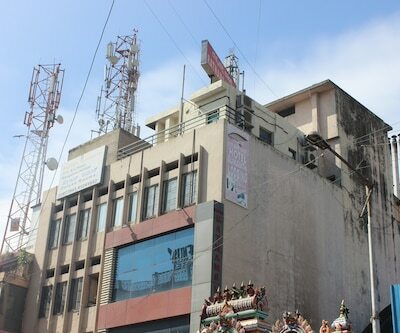 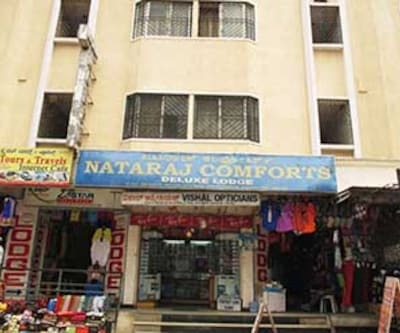 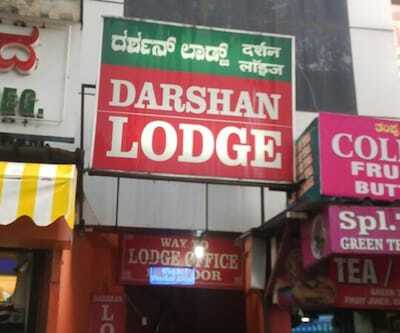 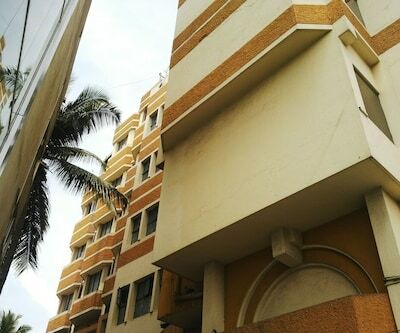 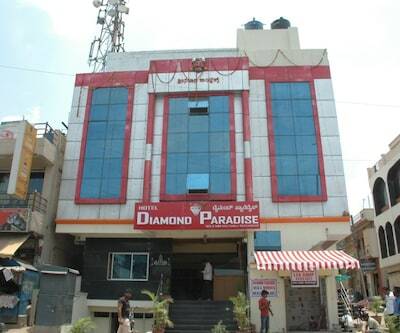 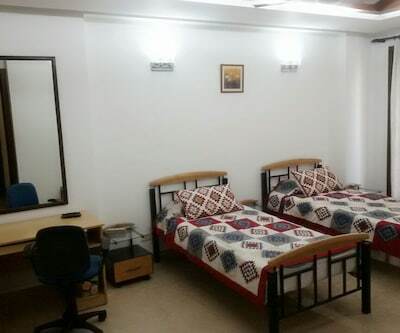 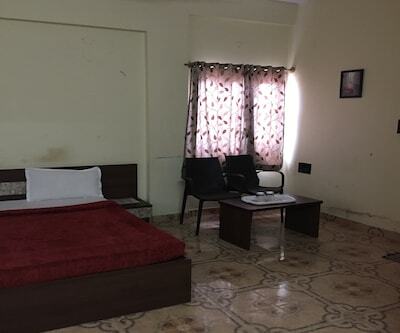 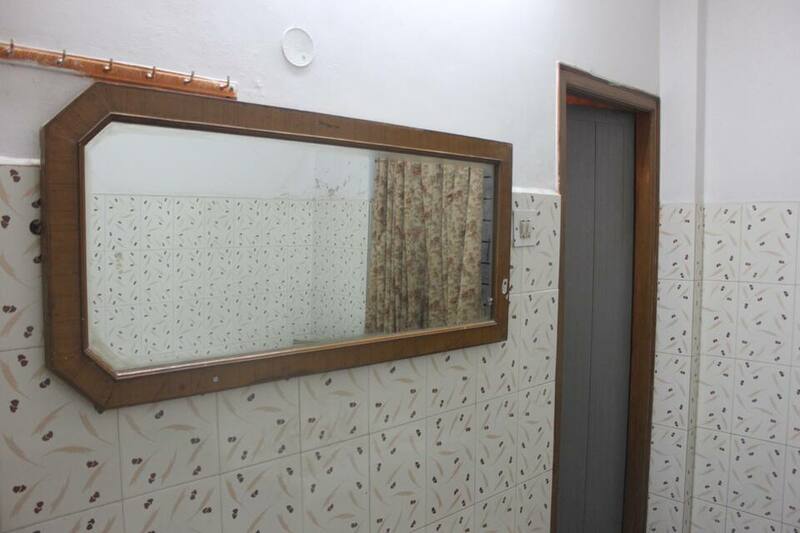 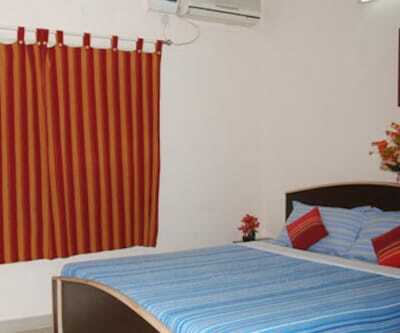 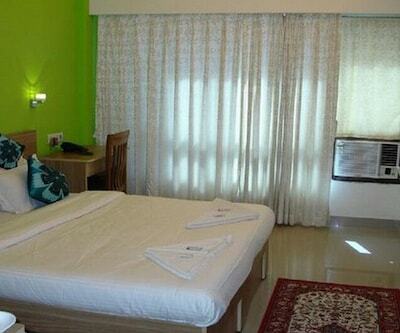 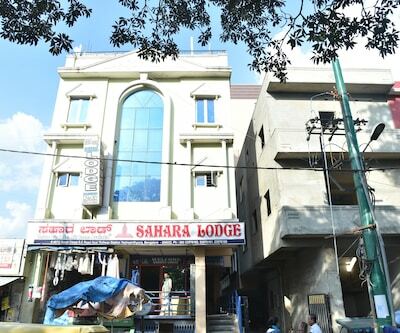 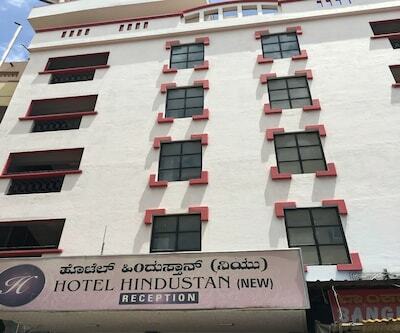 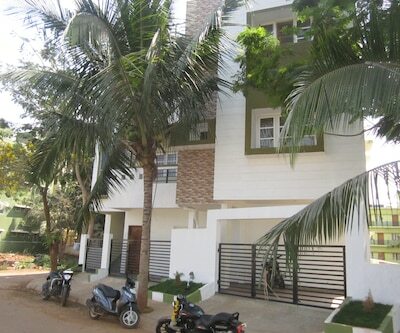 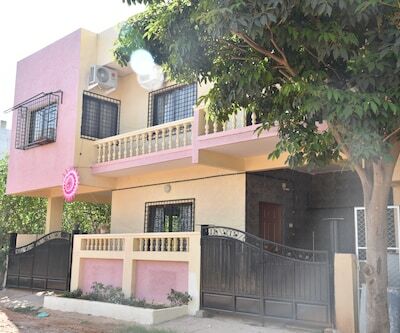 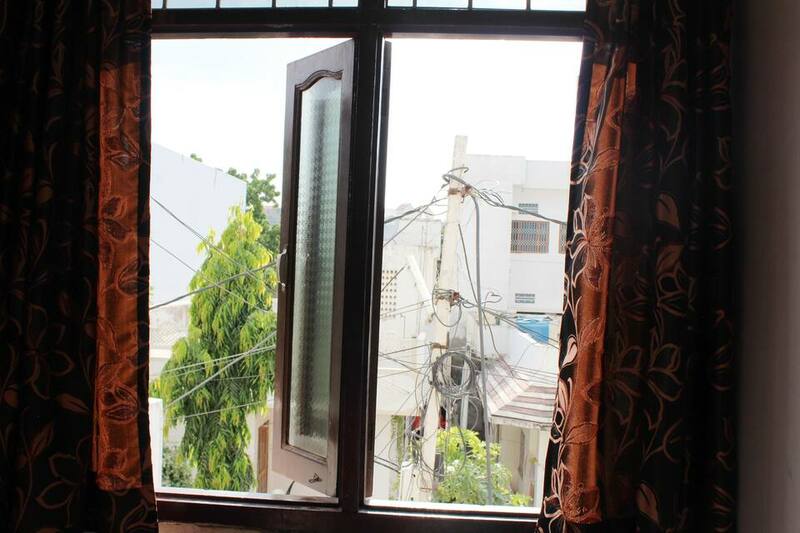 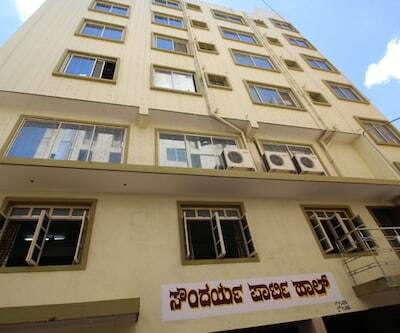 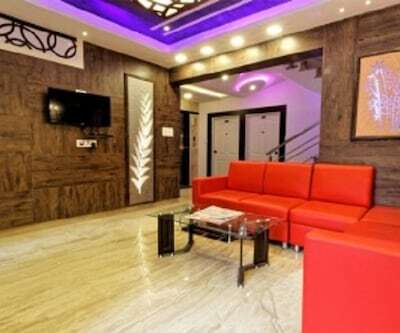 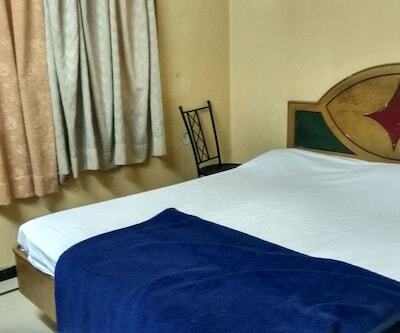 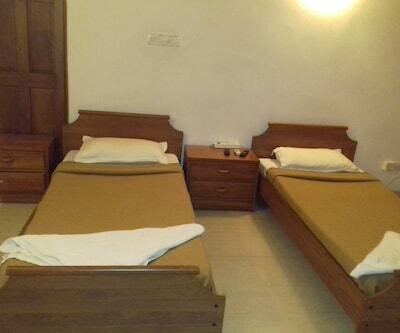 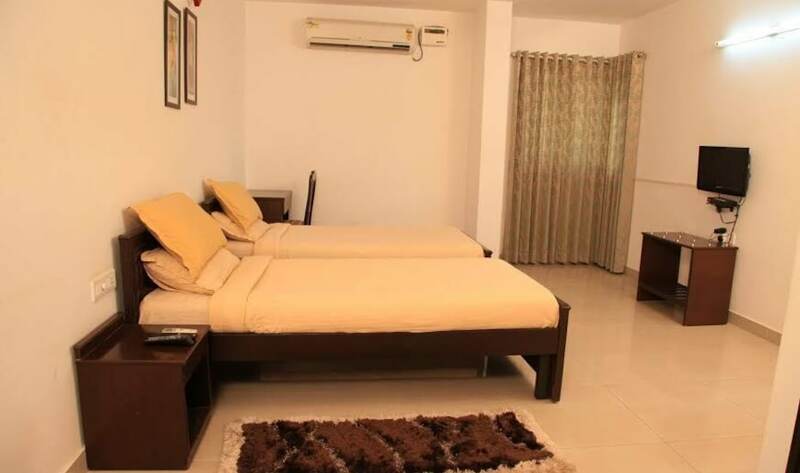 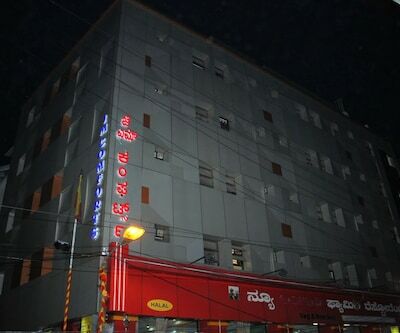 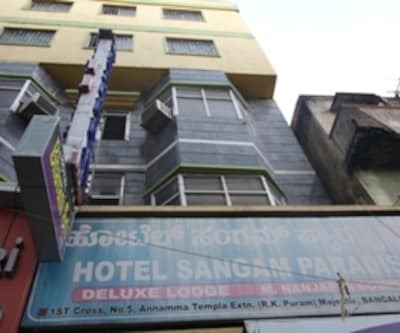 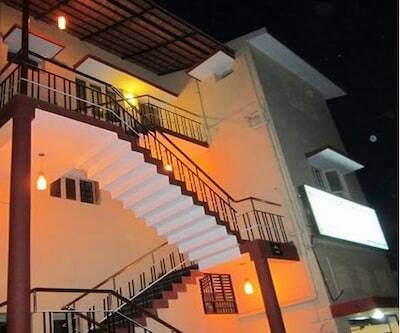 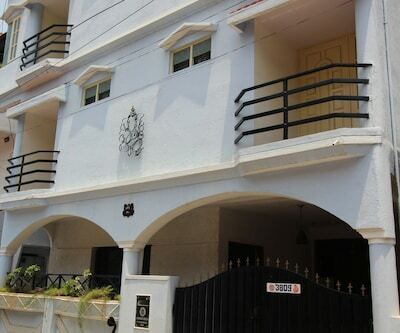 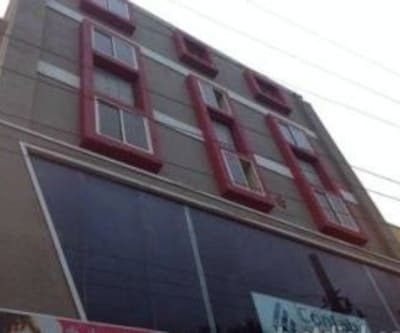 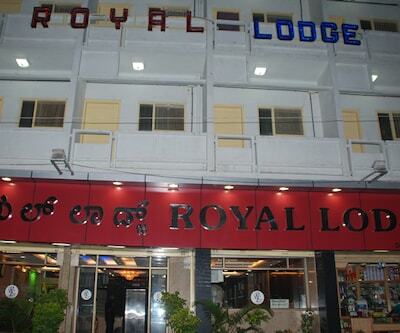 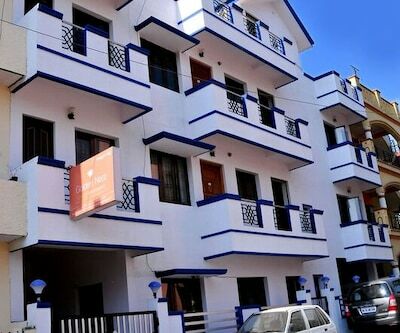 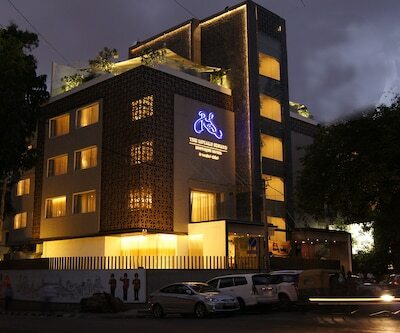 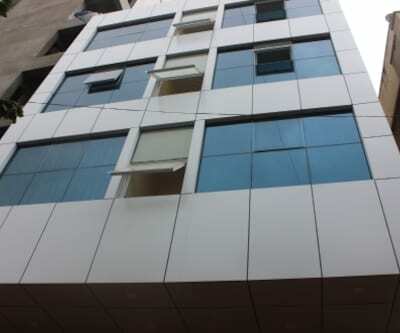 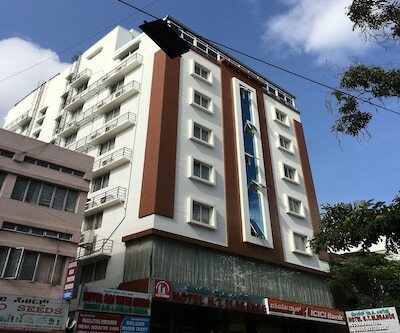 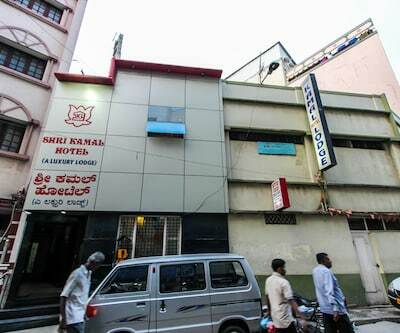 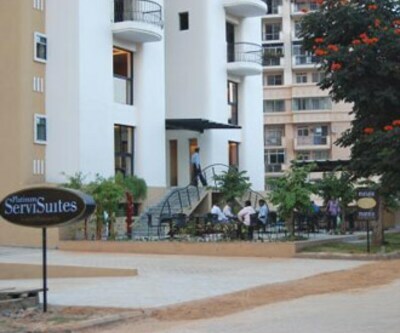 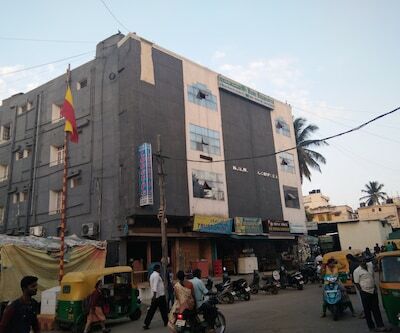 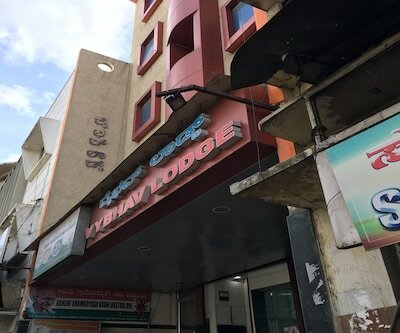 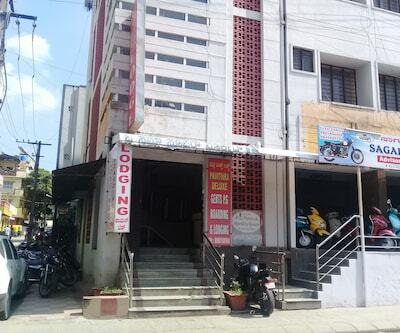 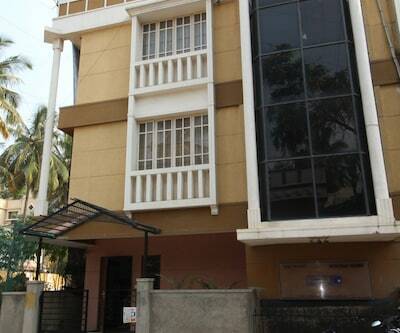 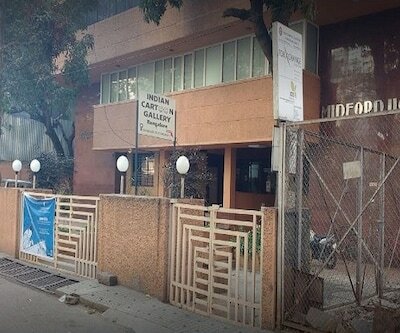 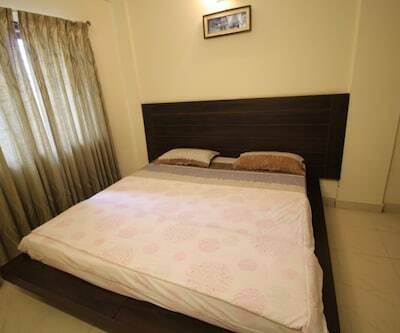 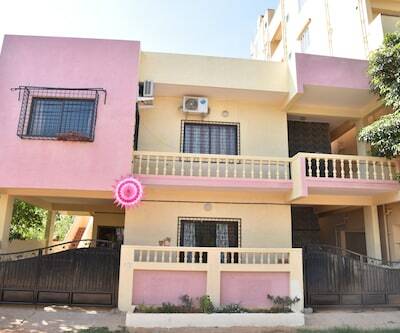 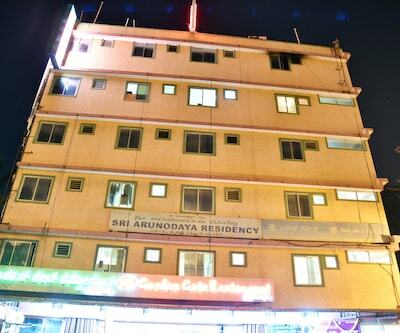 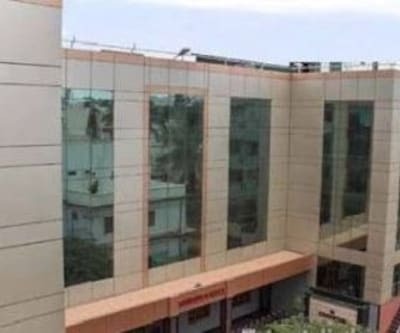 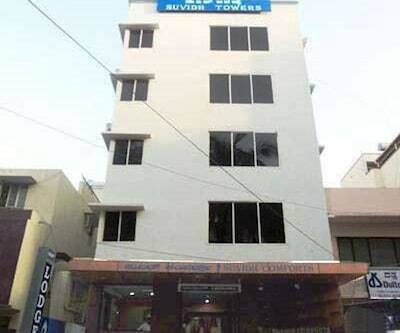 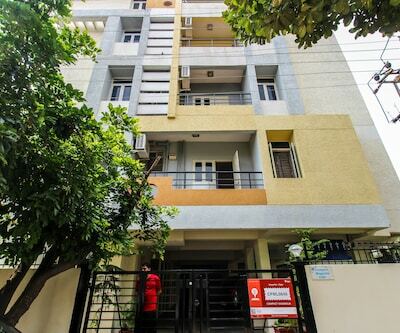 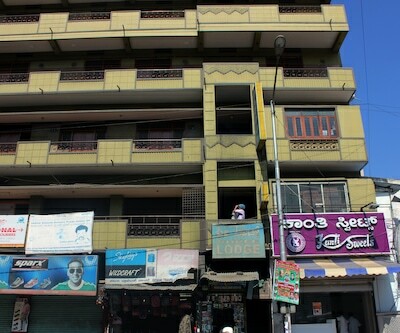 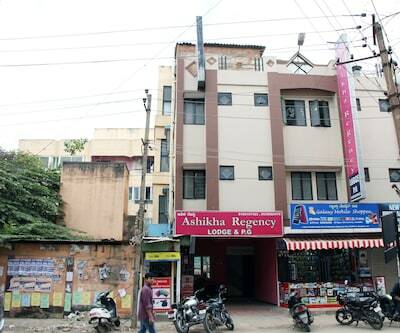 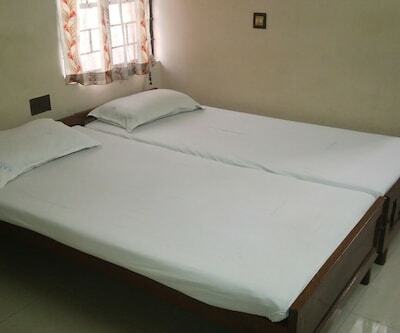 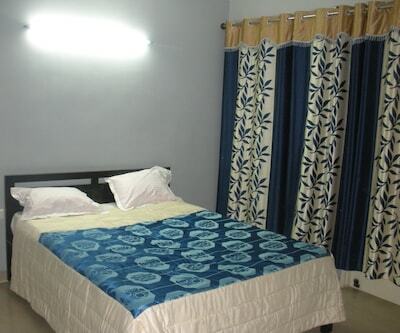 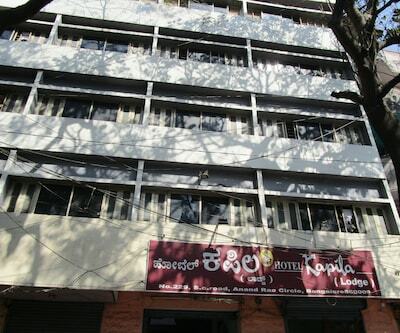 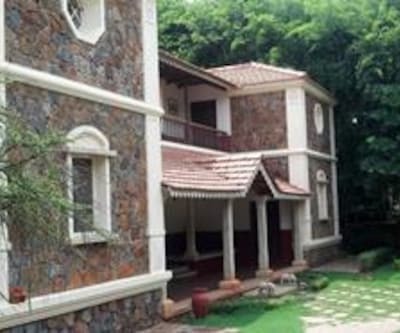 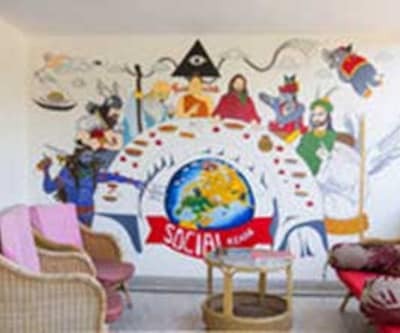 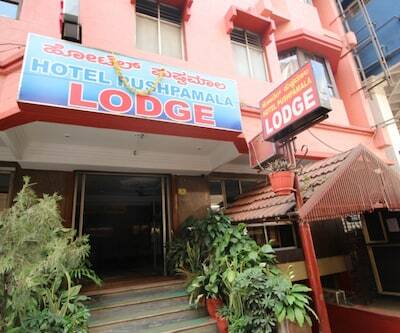 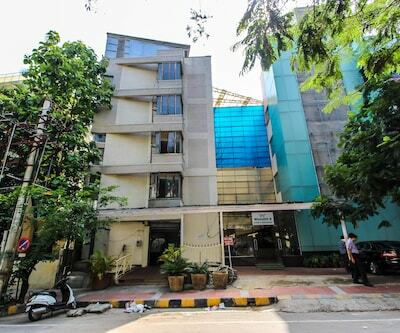 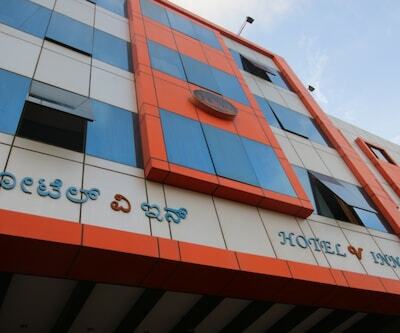 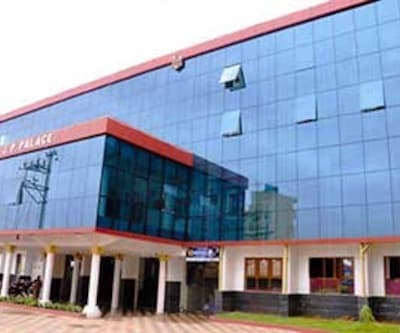 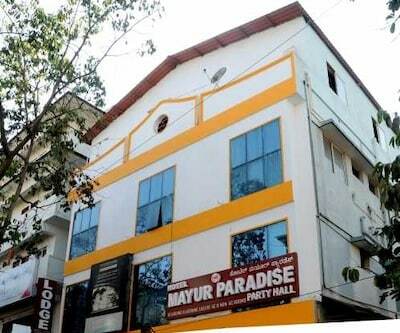 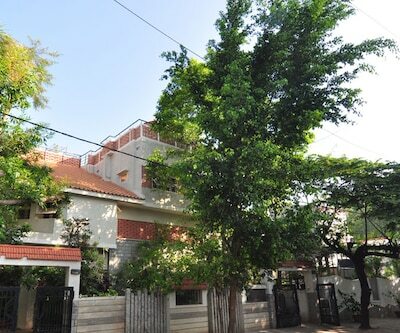 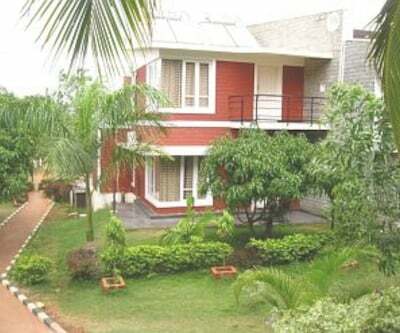 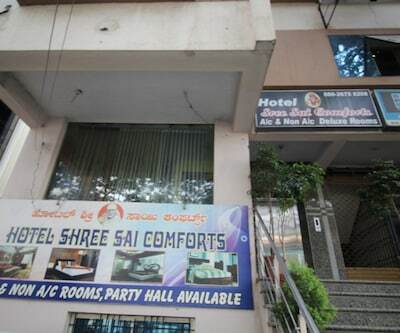 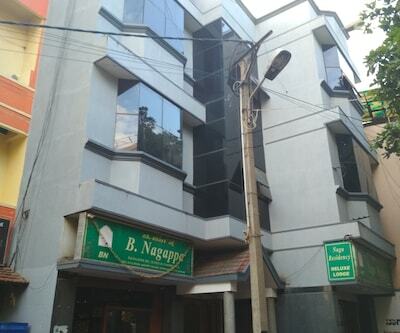 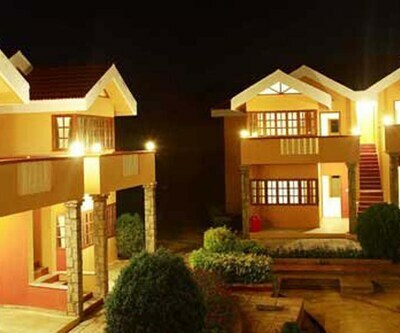 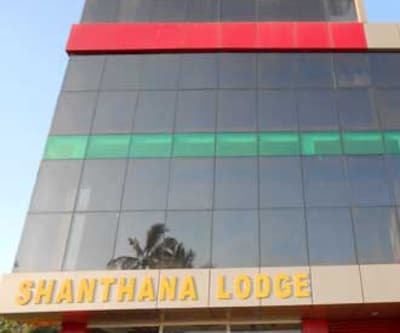 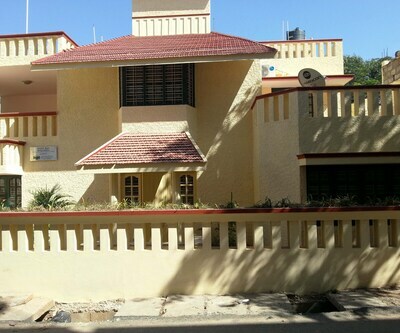 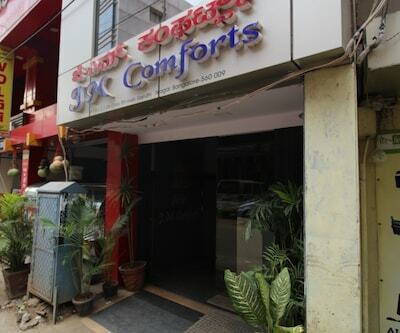 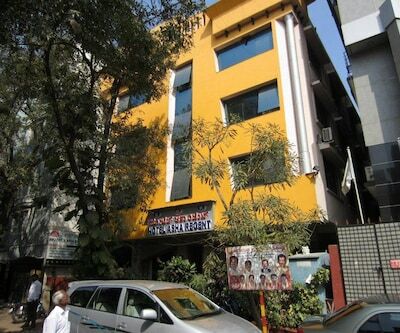 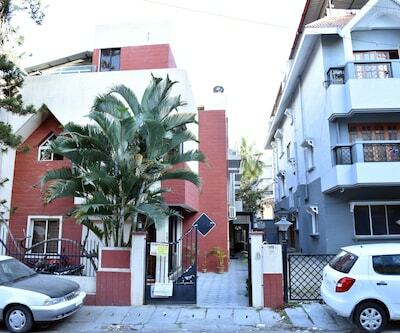 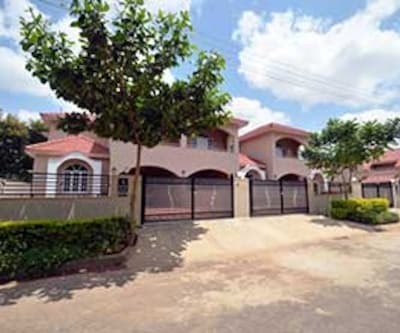 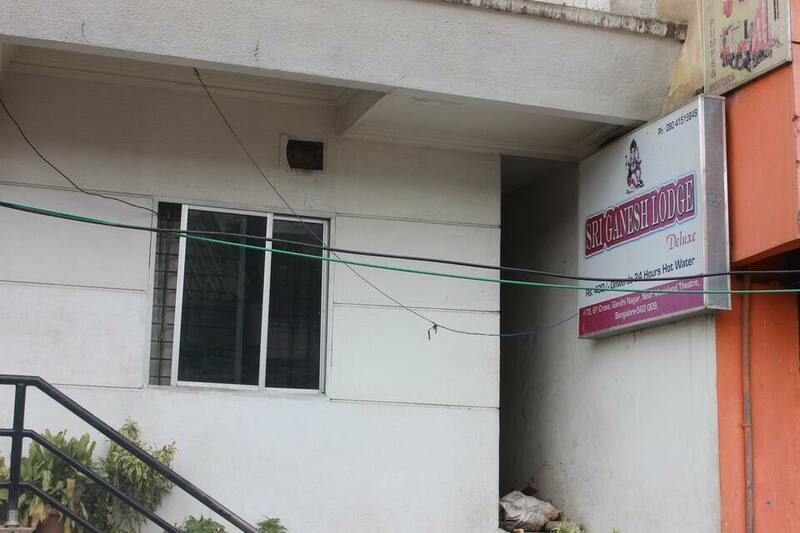 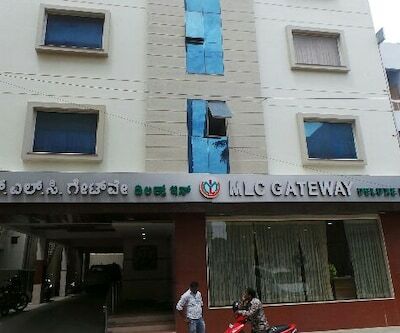 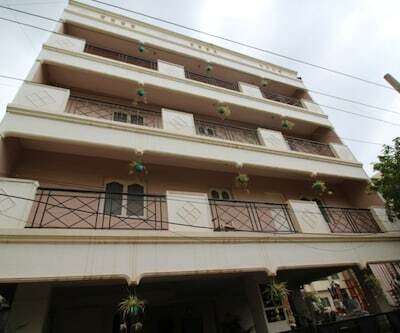 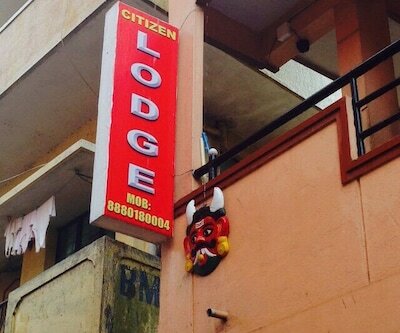 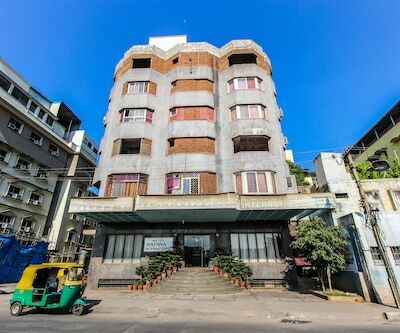 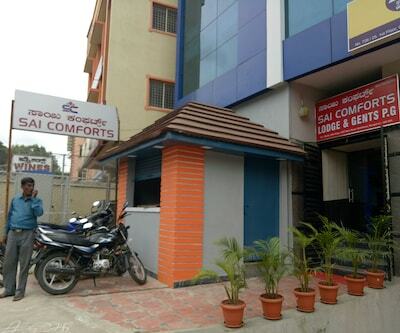 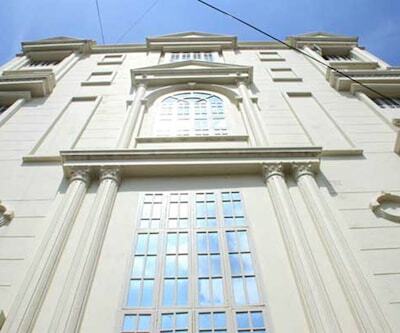 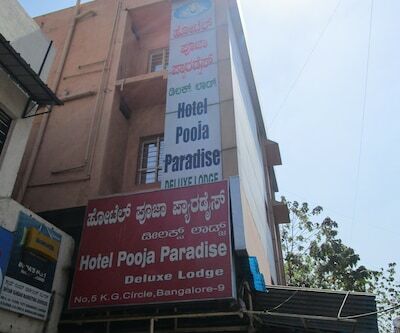 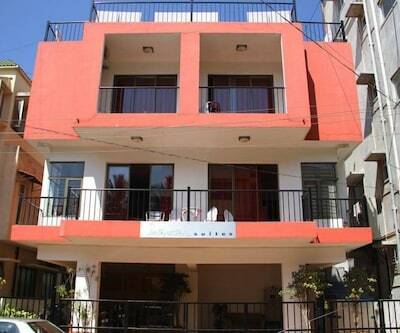 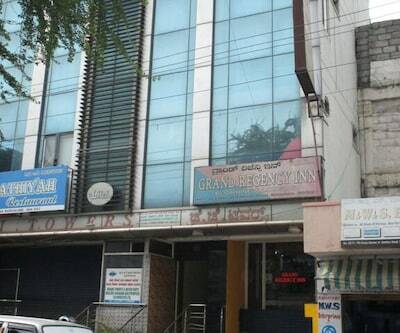 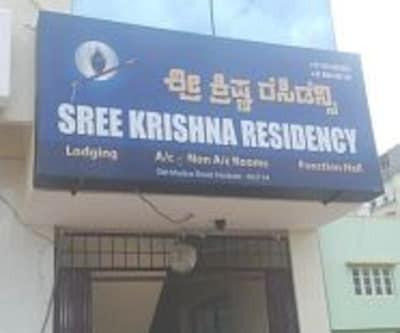 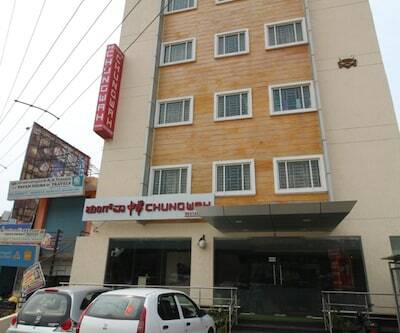 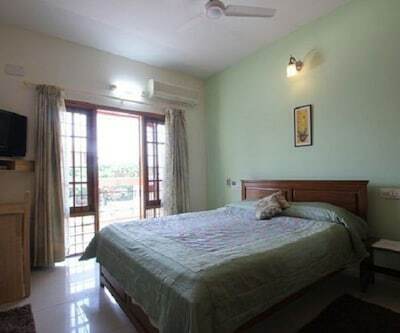 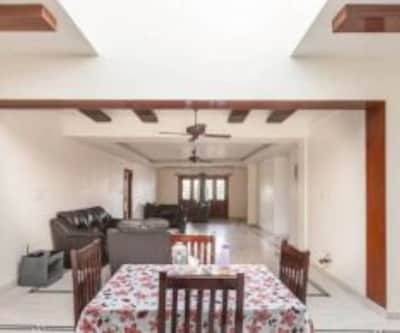 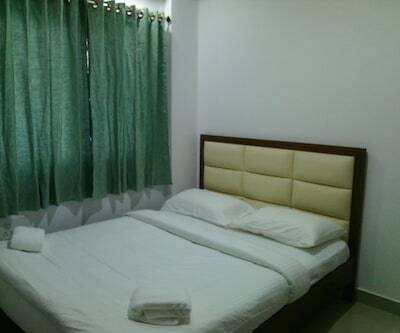 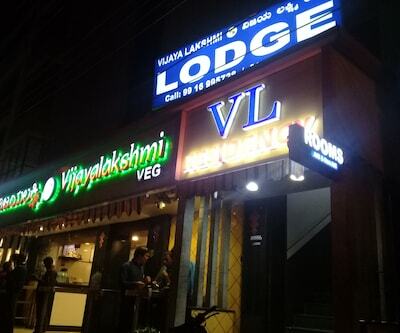 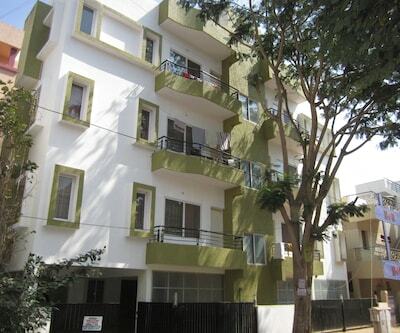 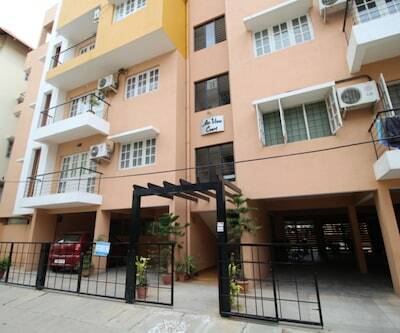 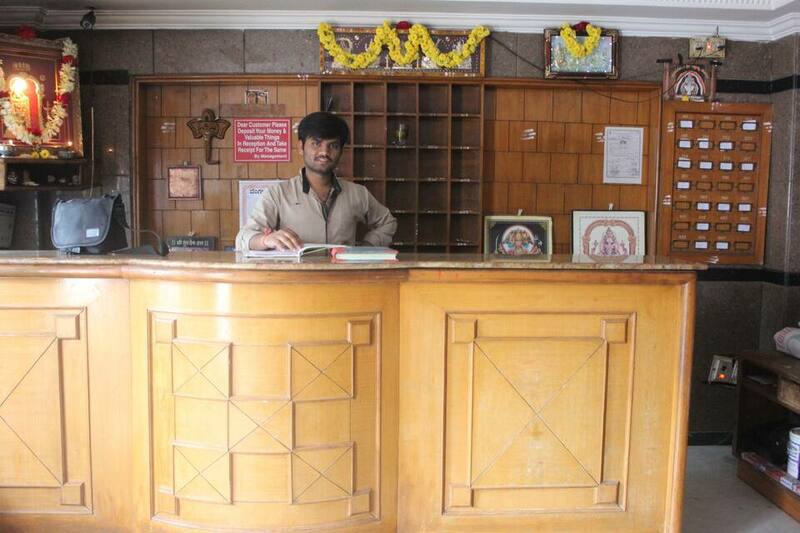 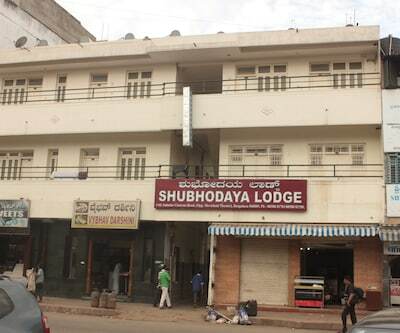 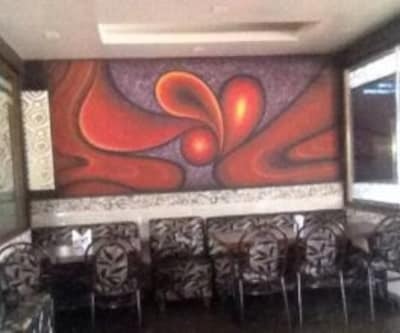 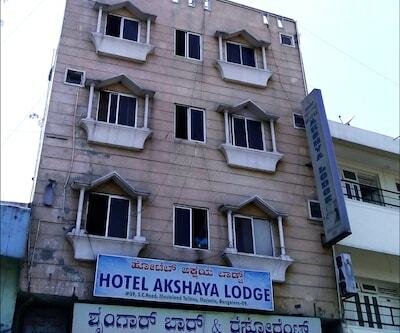 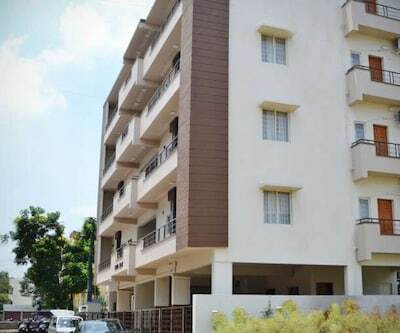 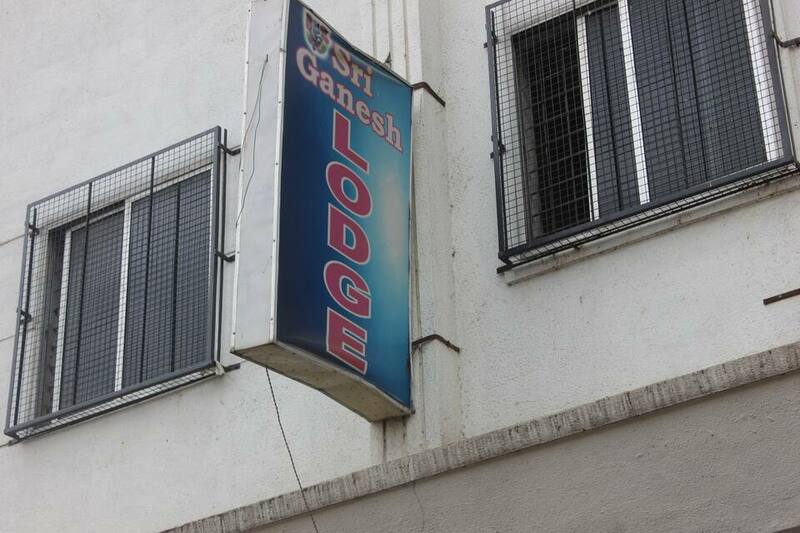 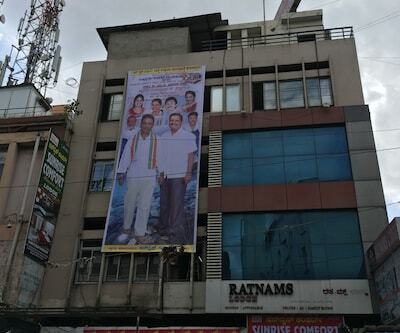 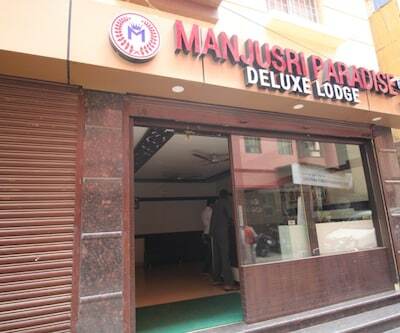 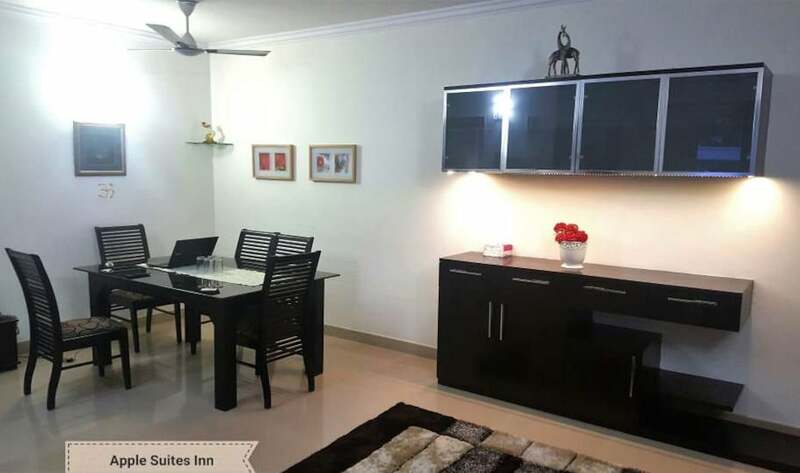 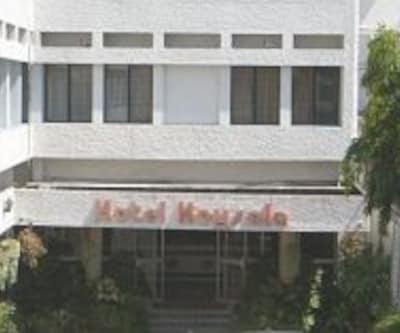 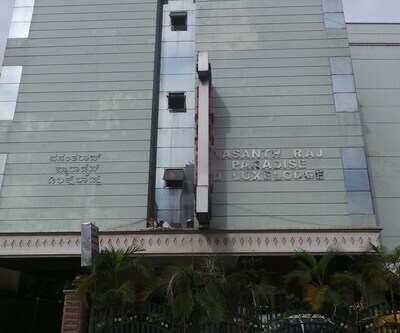 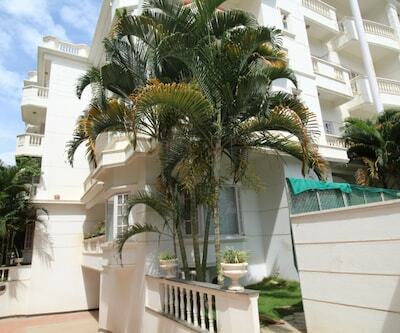 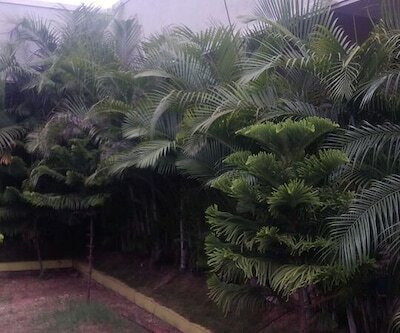 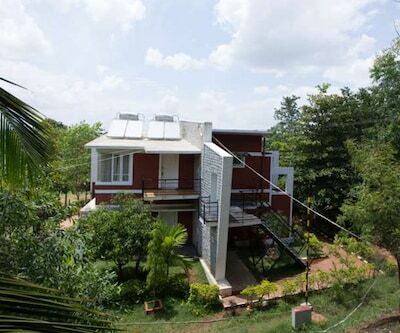 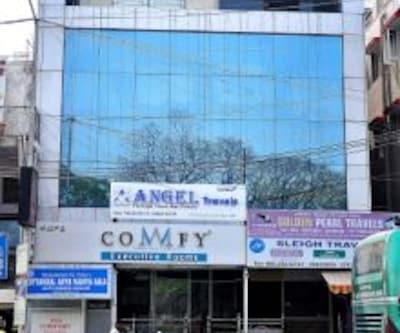 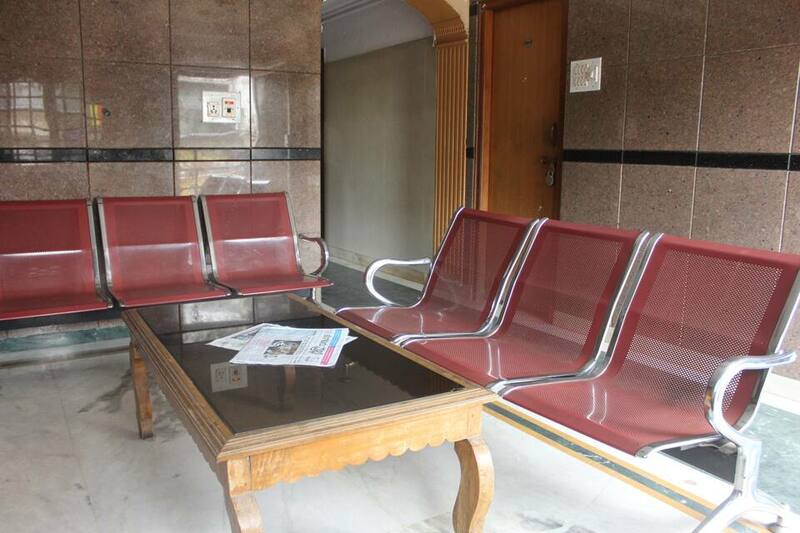 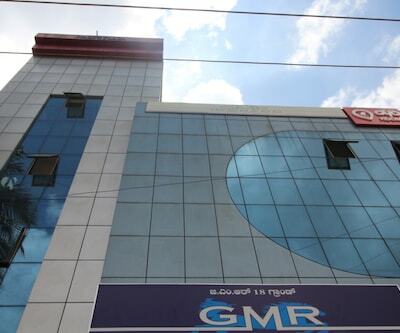 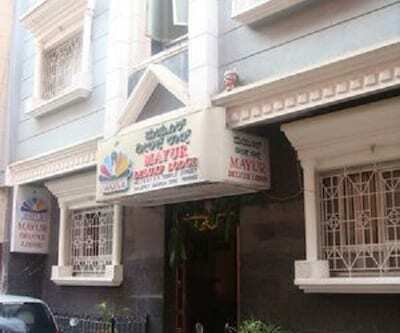 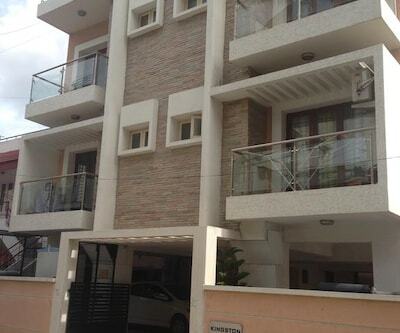 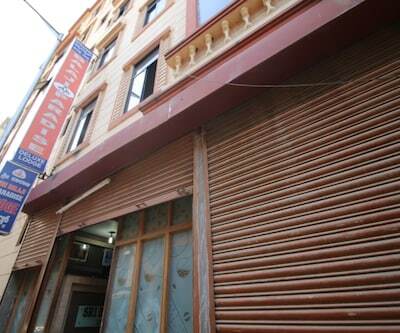 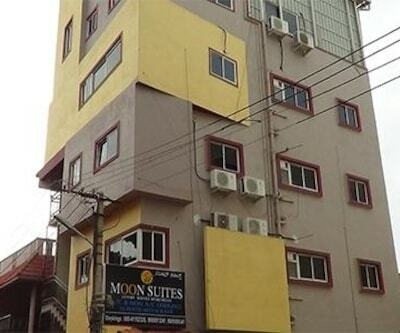 Sri Ganesh Lodge is located in the close proximity of Gandhi Nagar in Bangalore. 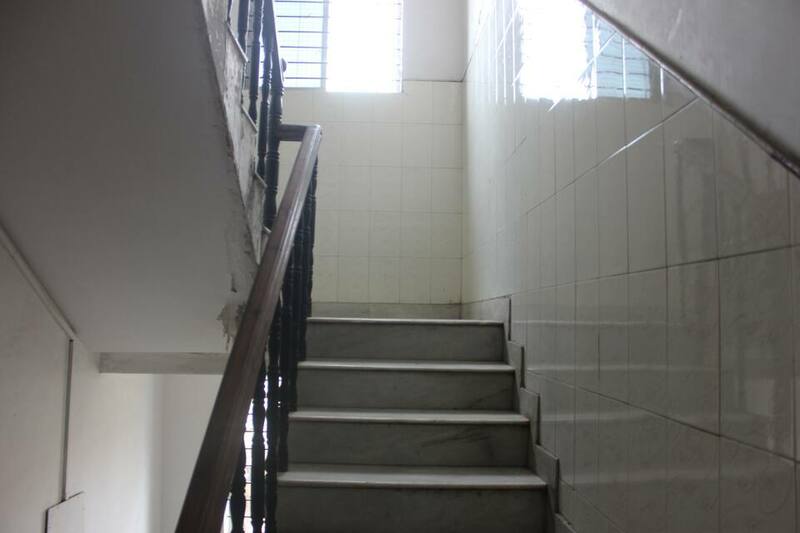 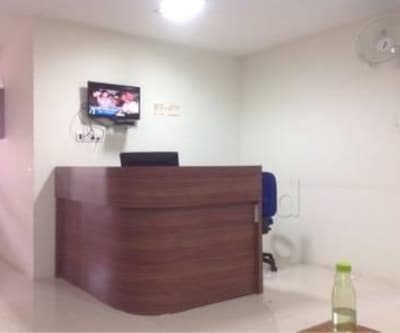 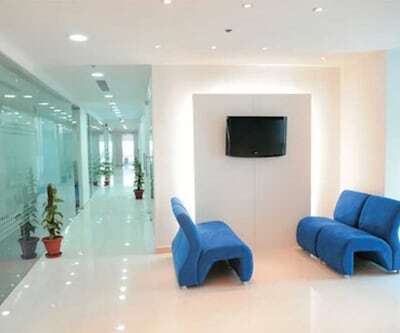 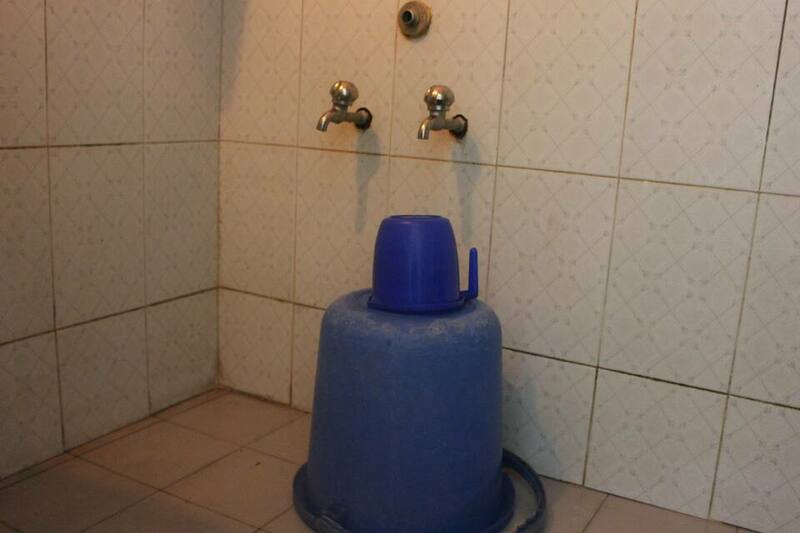 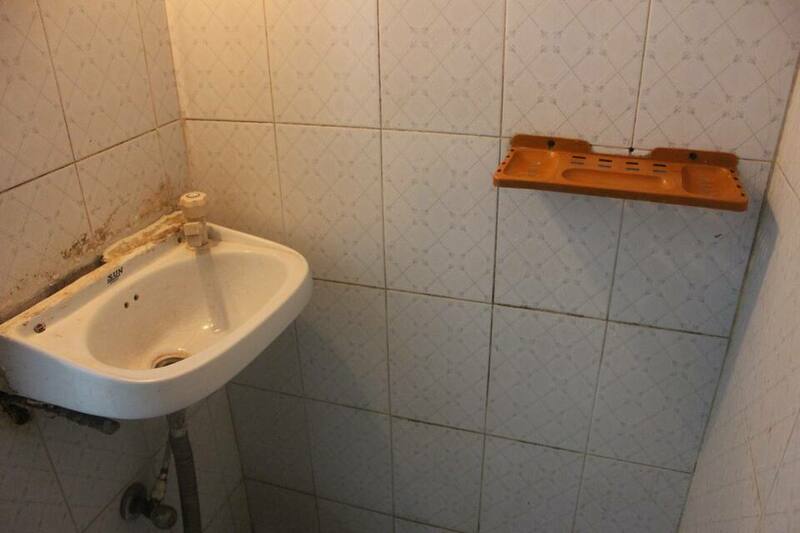 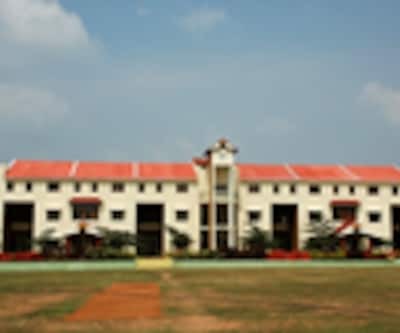 It is a reasonable accommodation in the Garden city of India. 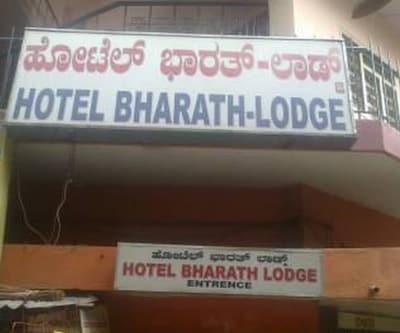 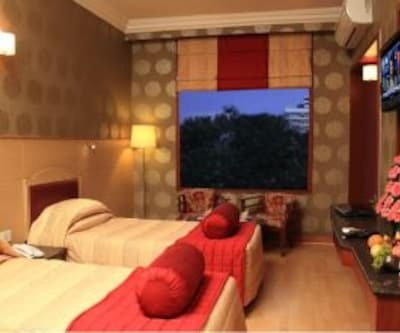 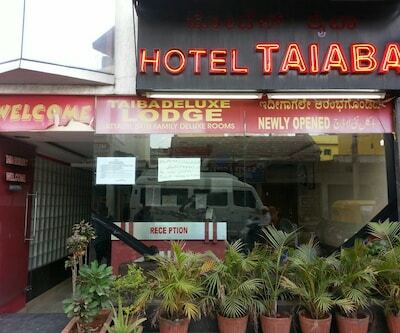 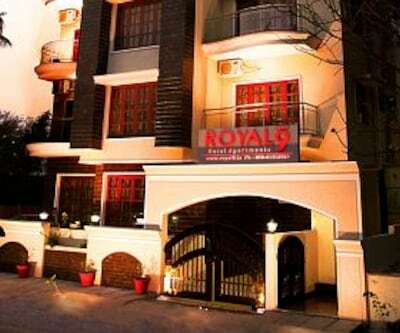 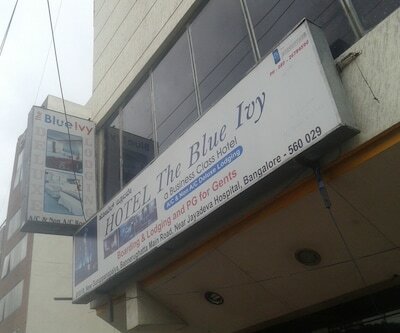 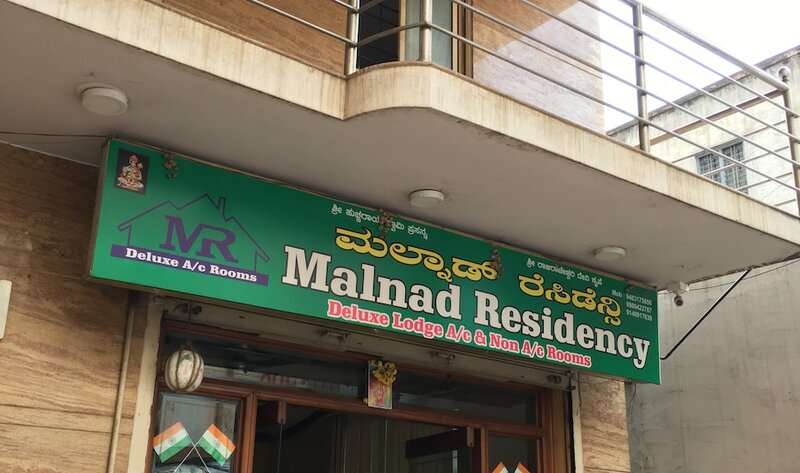 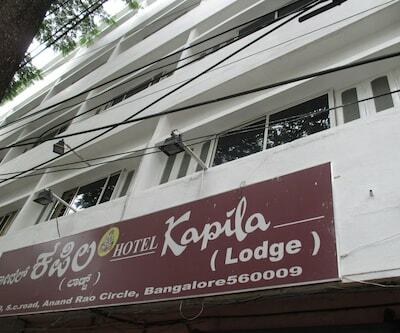 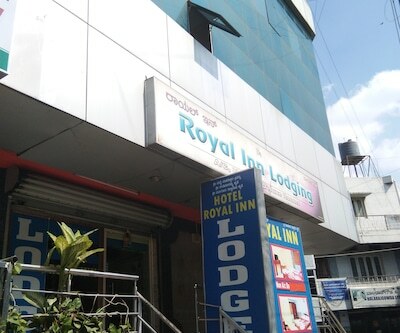 It has all the luxury which is required to make a relaxing stay in Bangalore. 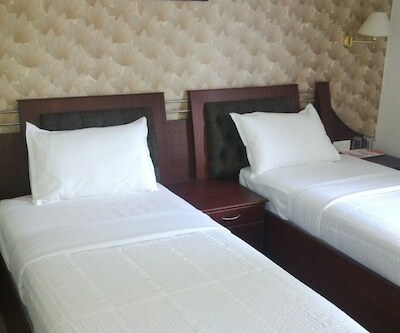 The surrounding is calm and peaceful and also suitable for children. 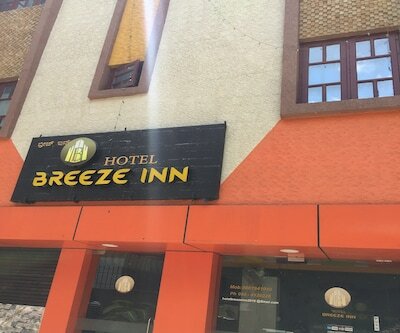 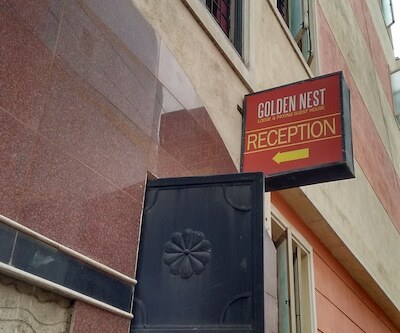 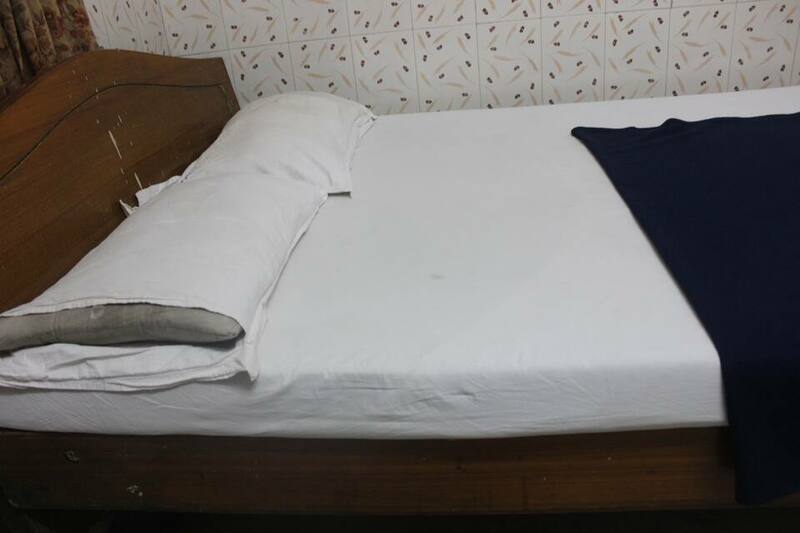 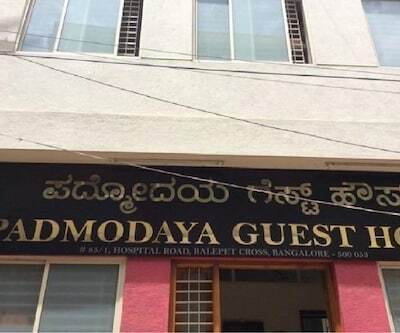 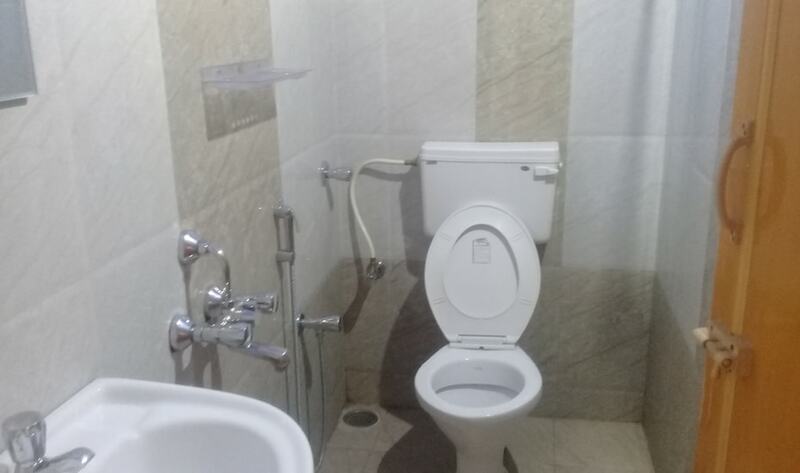 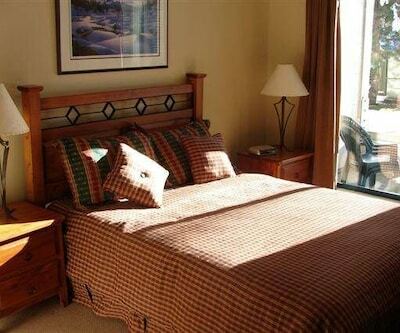 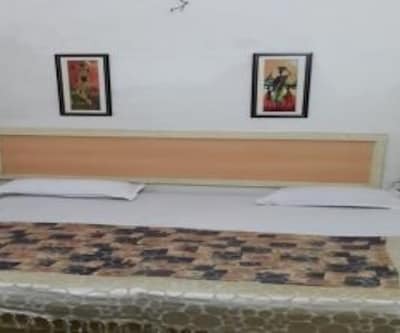 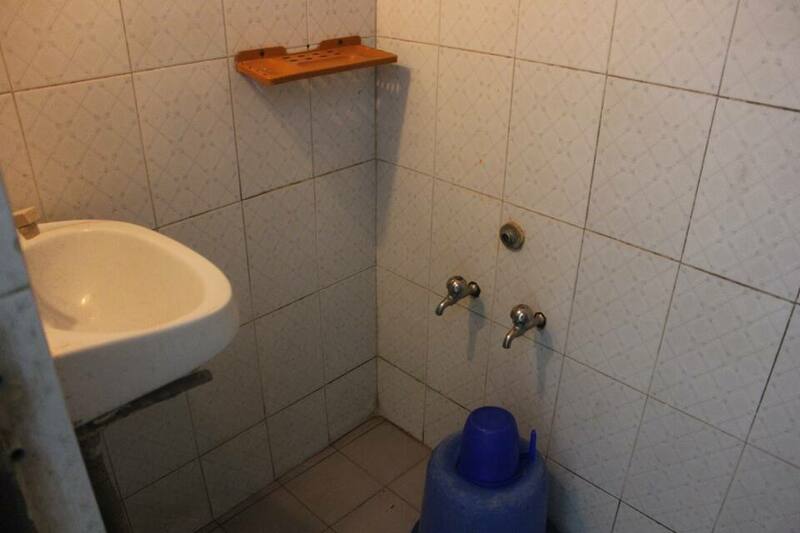 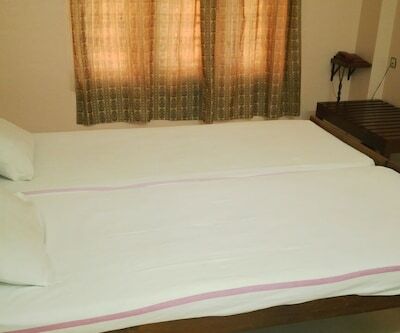 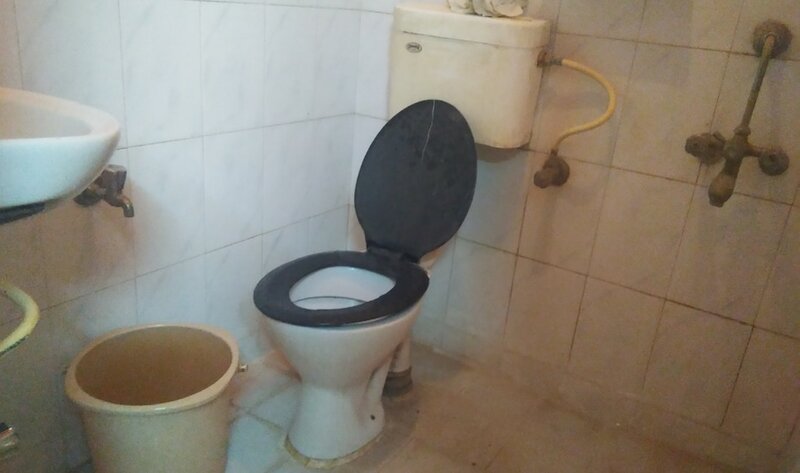 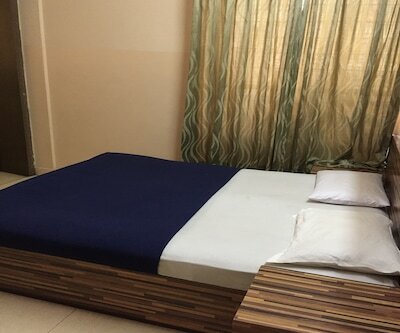 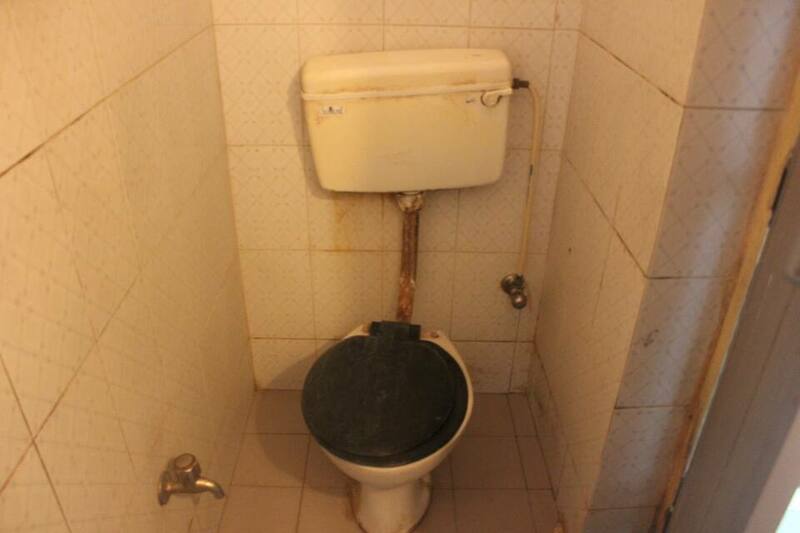 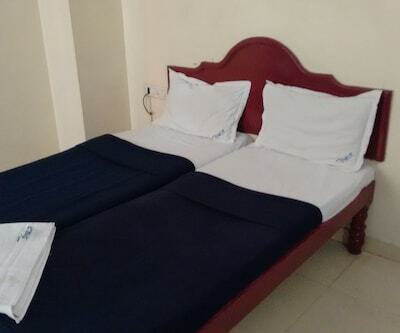 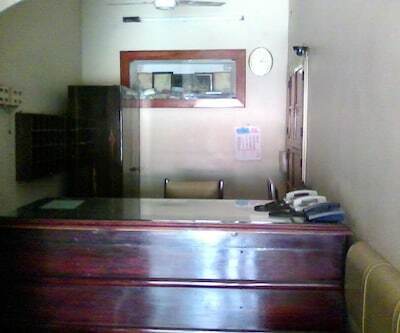 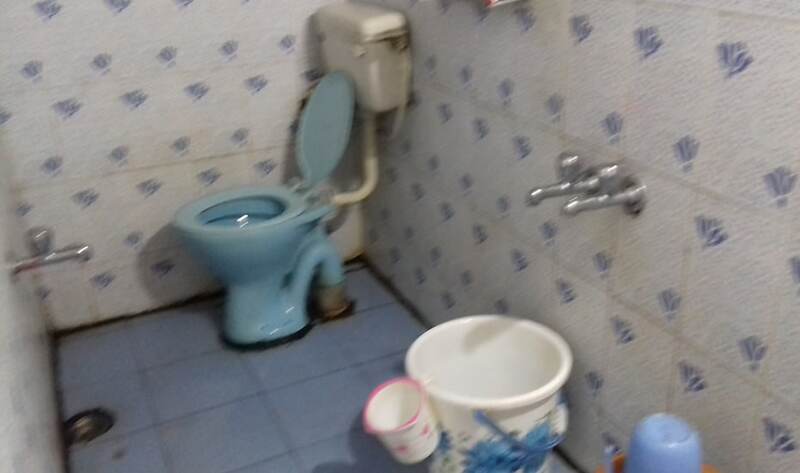 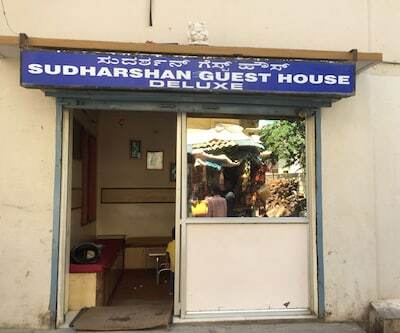 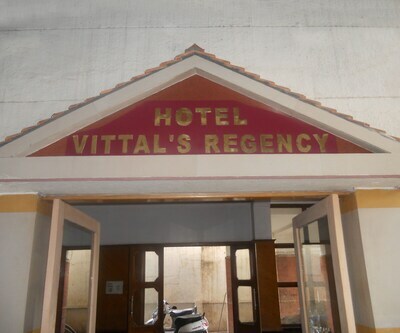 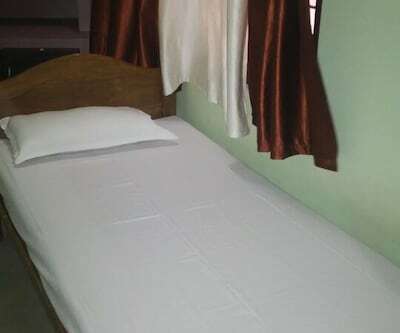 The hospitality of the guest house is well known in the local area. 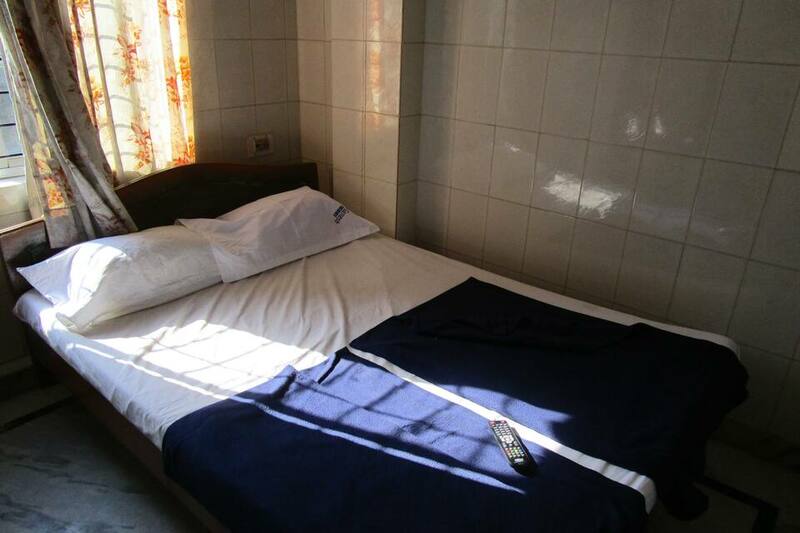 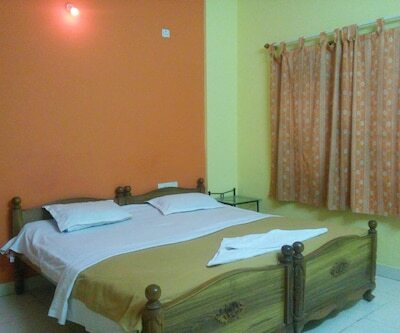 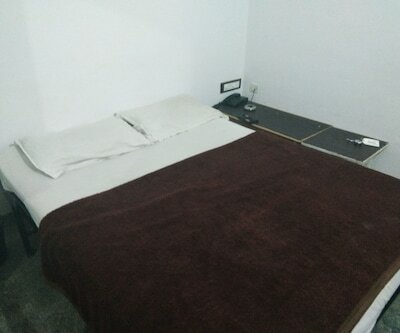 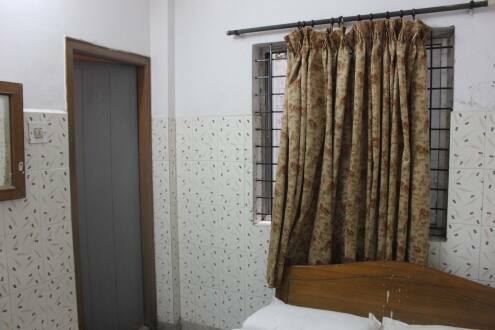 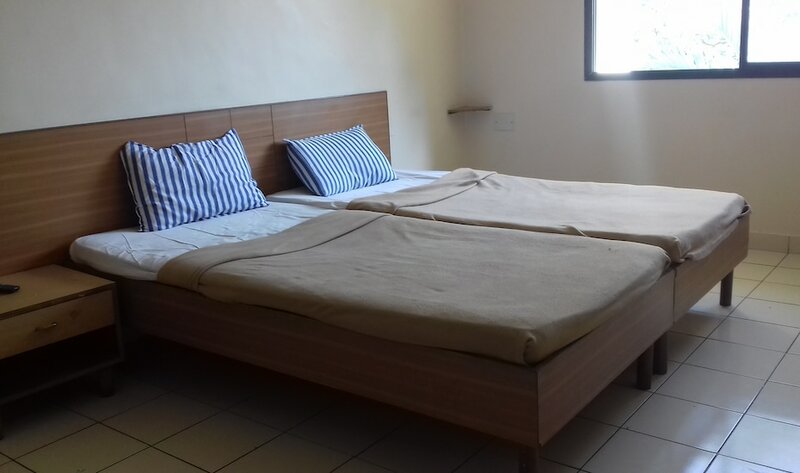 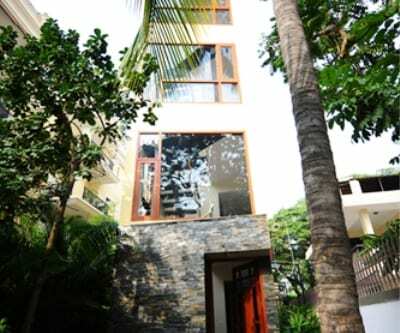 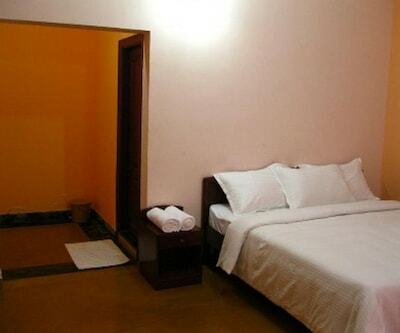 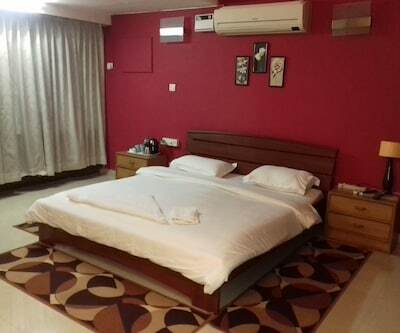 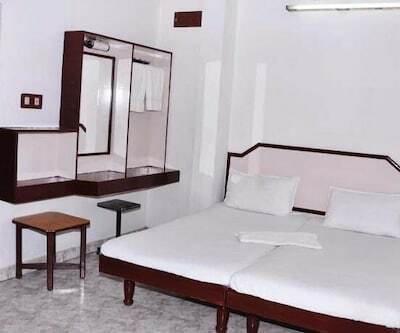 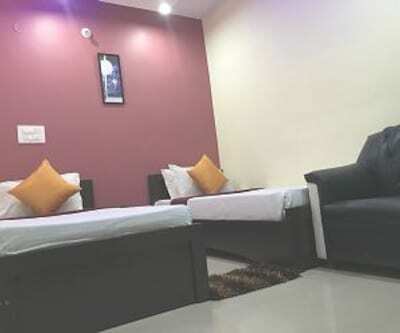 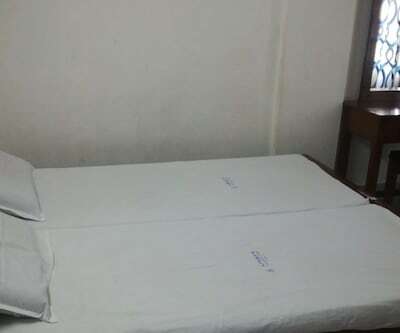 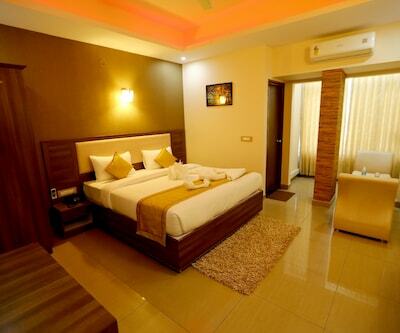 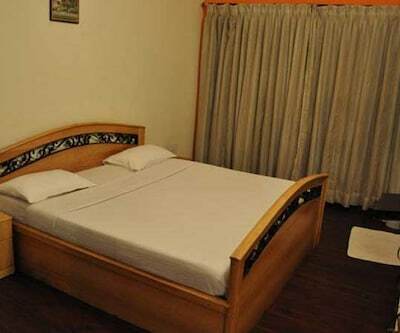 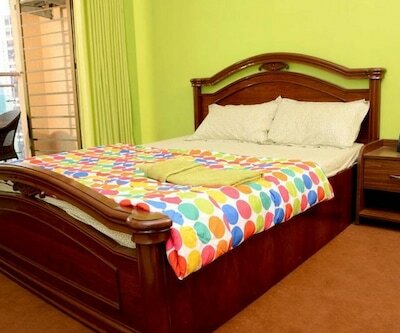 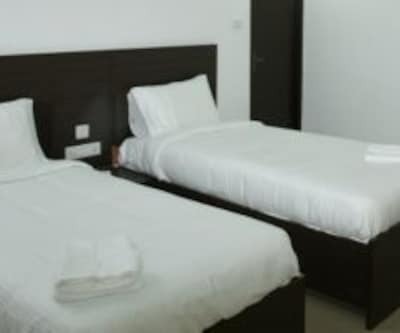 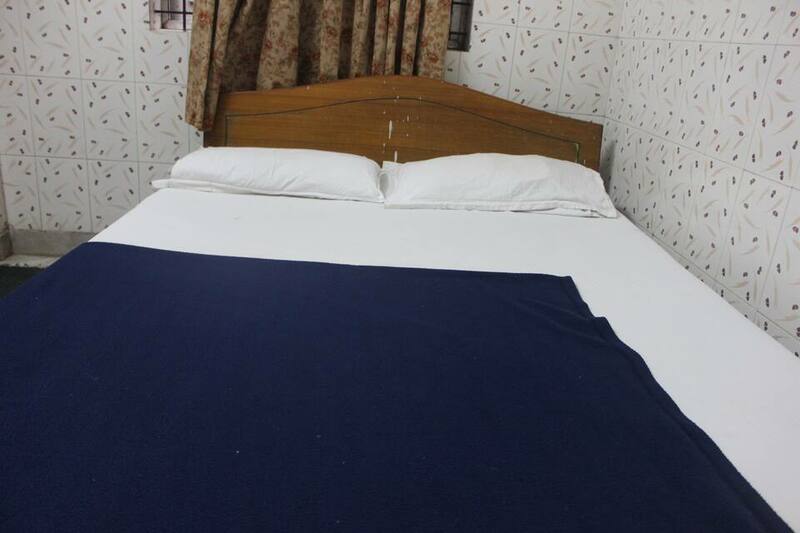 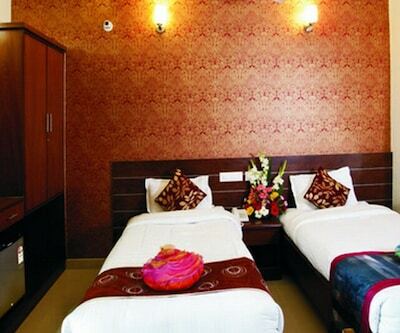 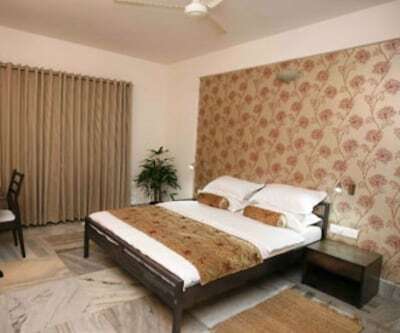 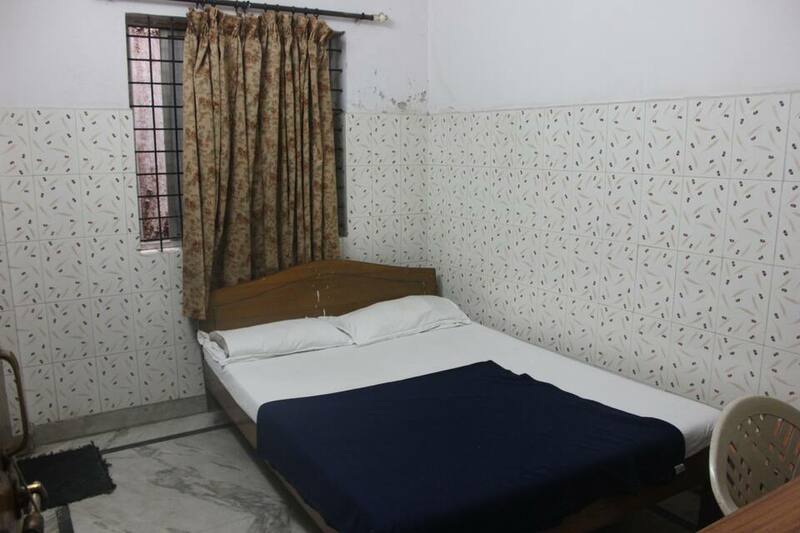 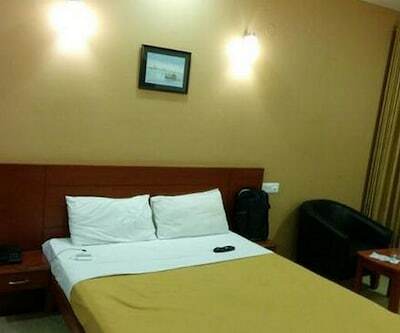 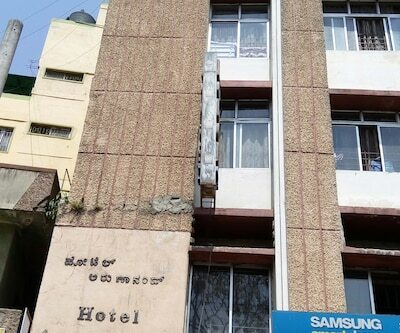 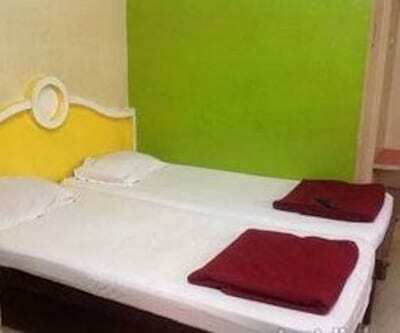 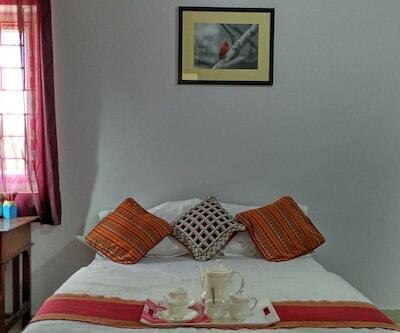 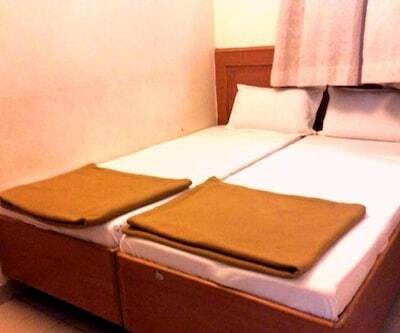 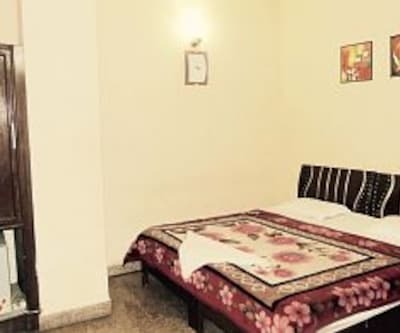 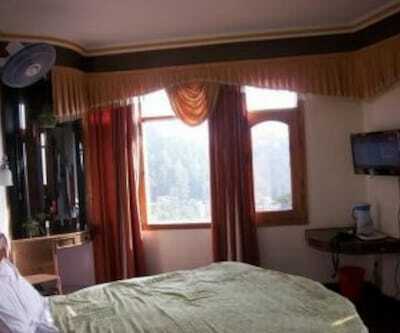 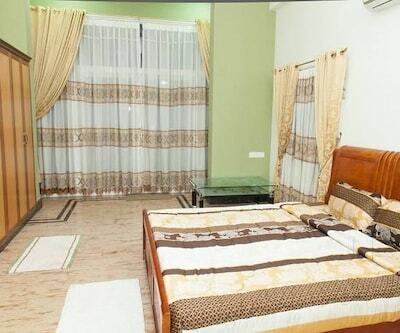 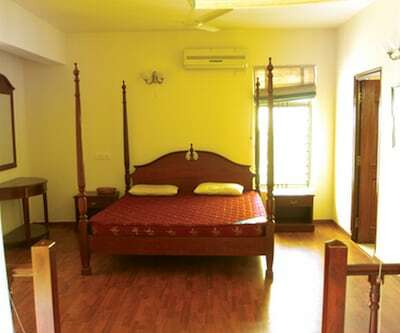 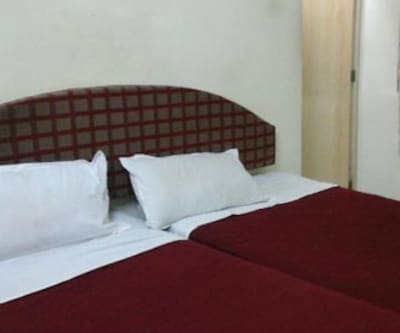 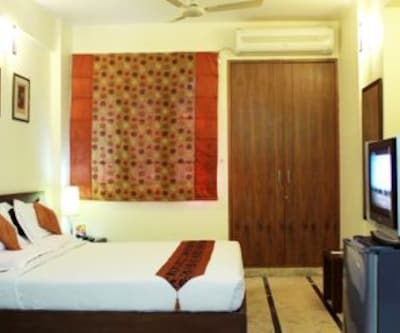 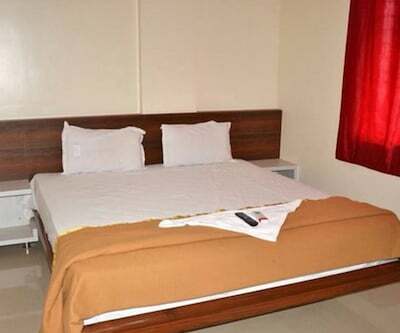 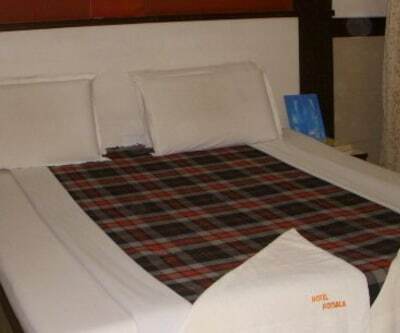 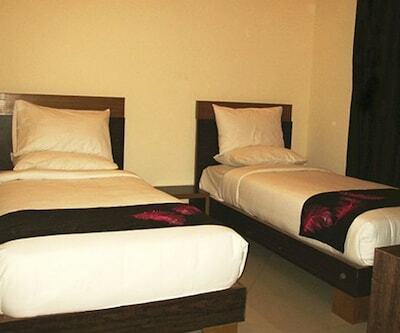 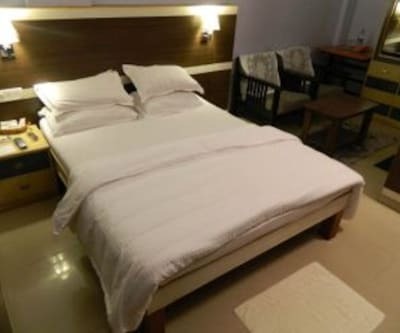 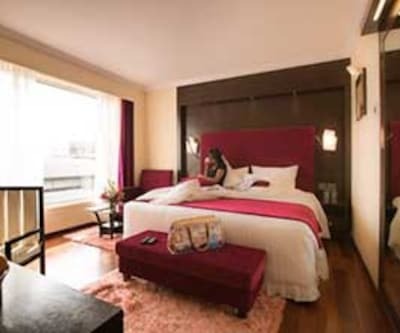 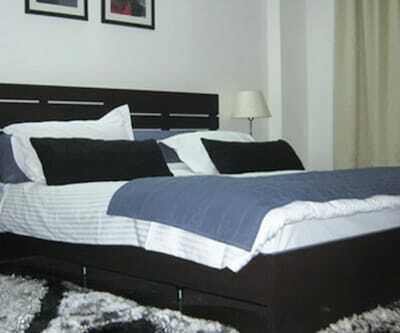 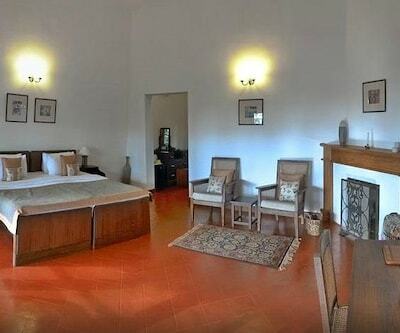 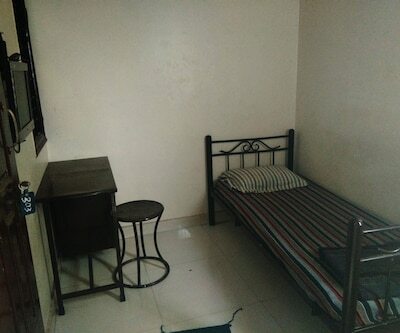 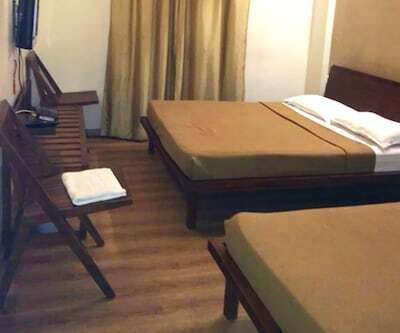 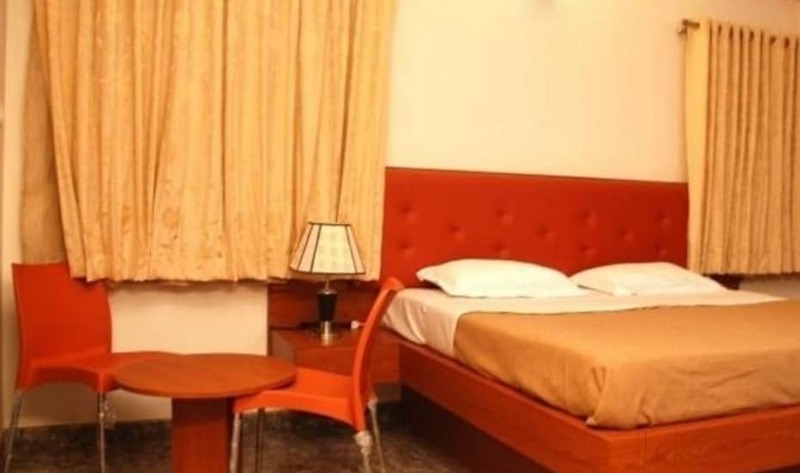 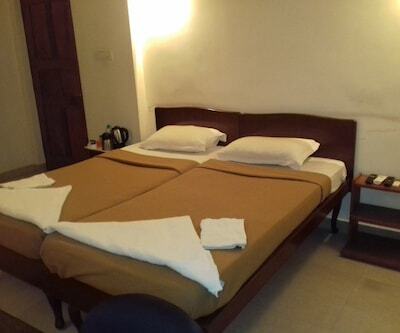 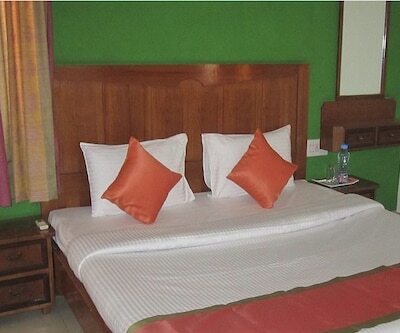 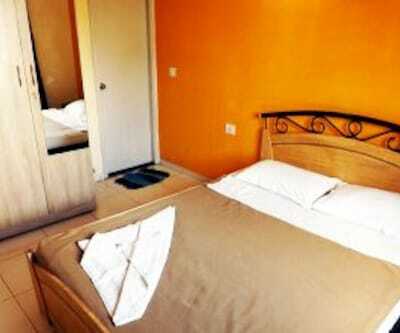 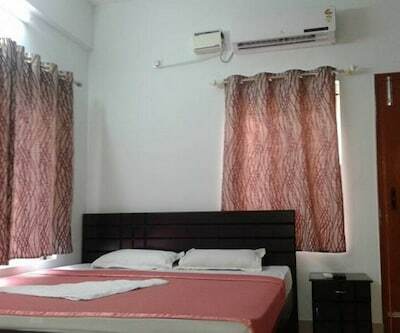 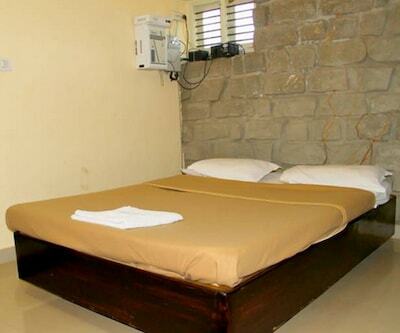 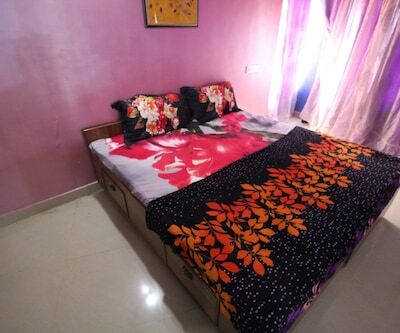 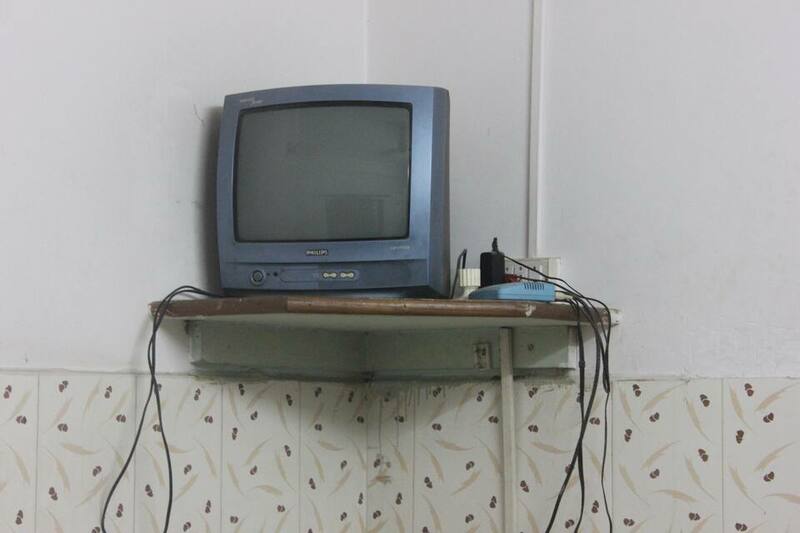 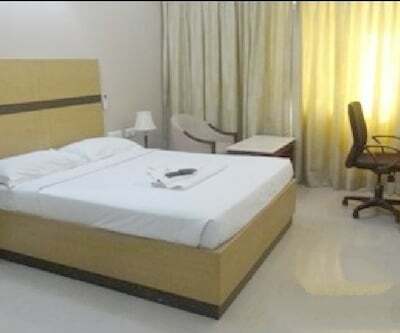 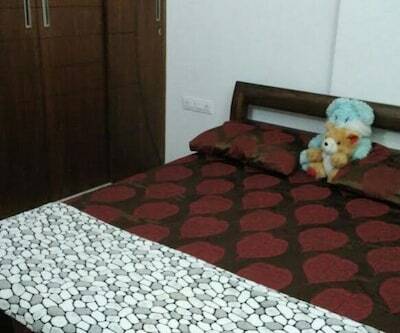 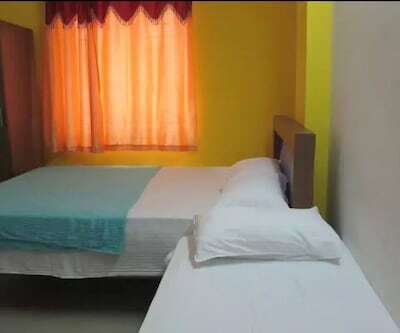 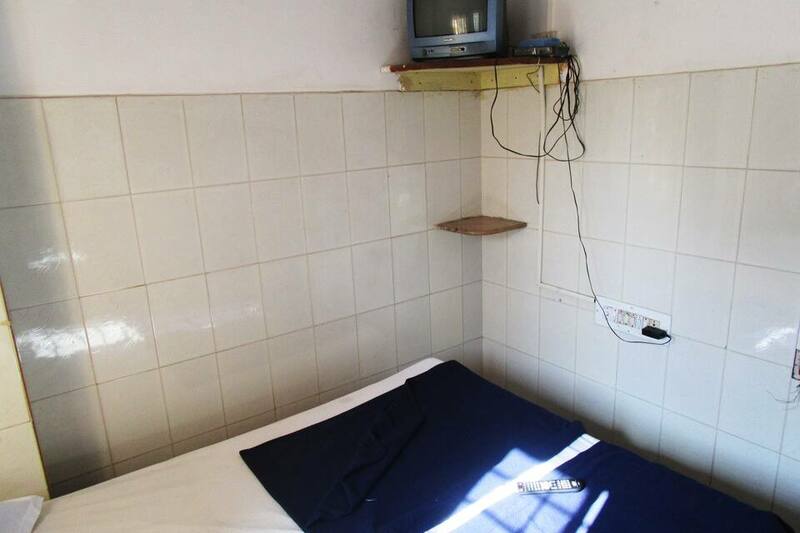 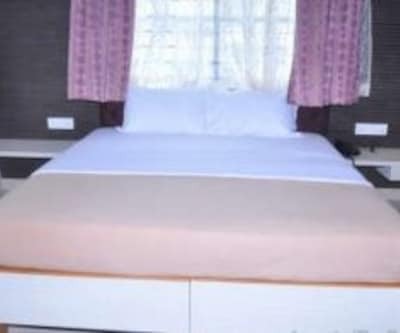 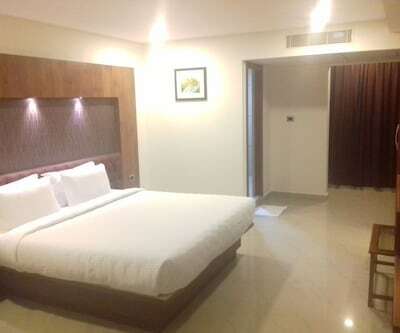 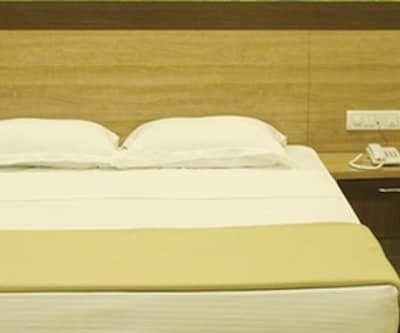 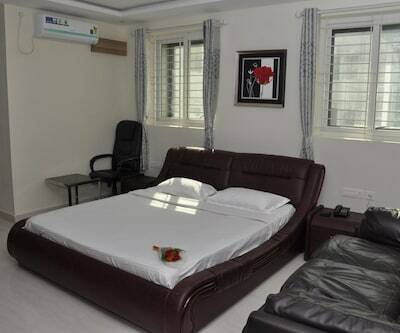 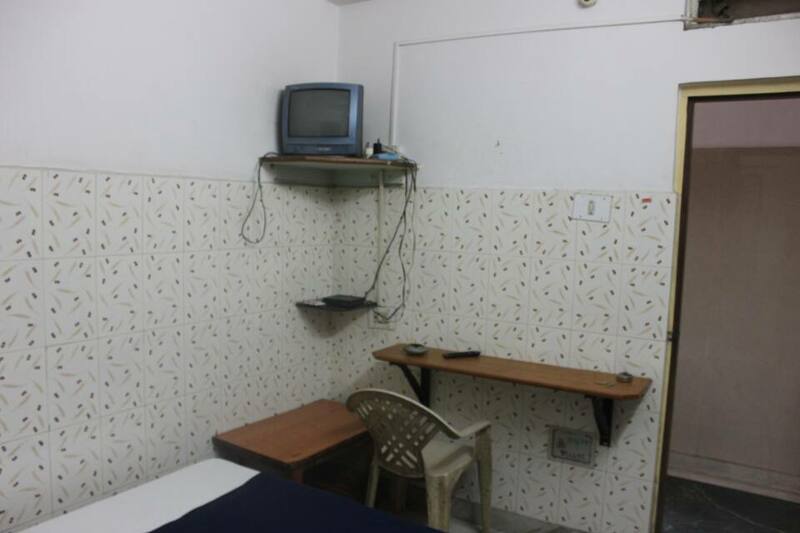 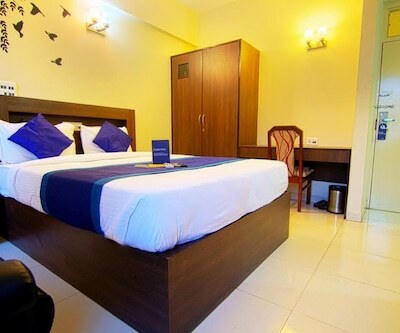 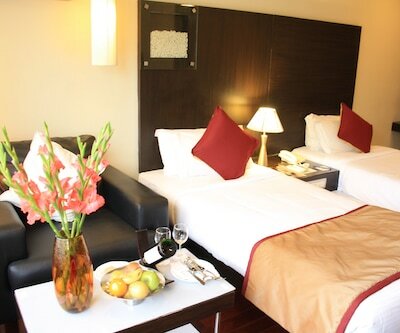 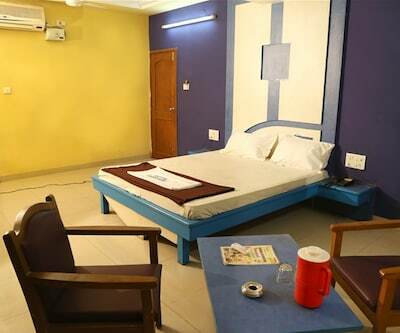 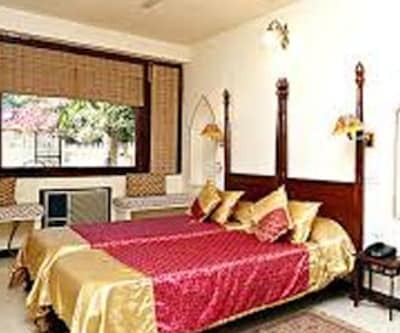 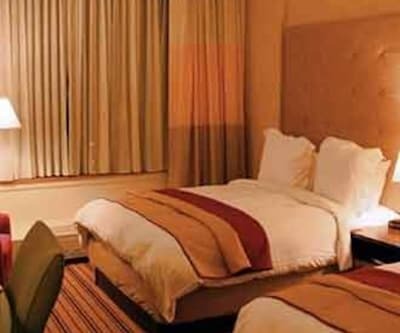 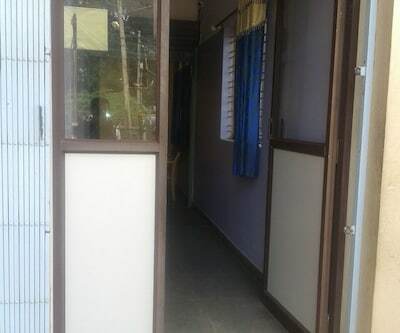 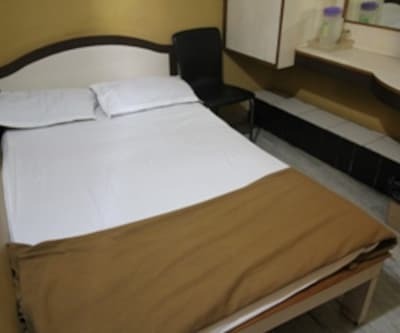 The rooms offer comfy bed, premium TV, attached bathroom with makeup mirror for grooming and hot and cold water system. 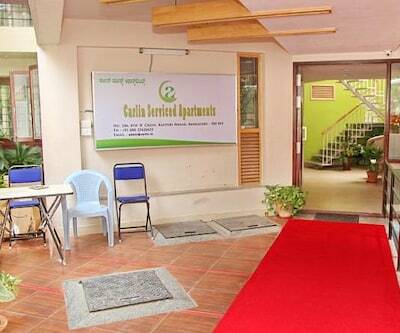 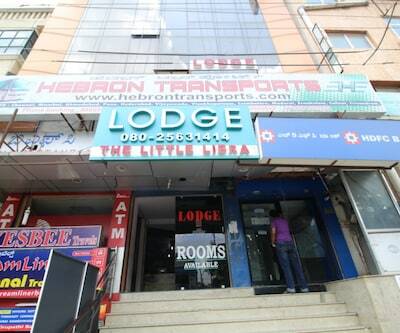 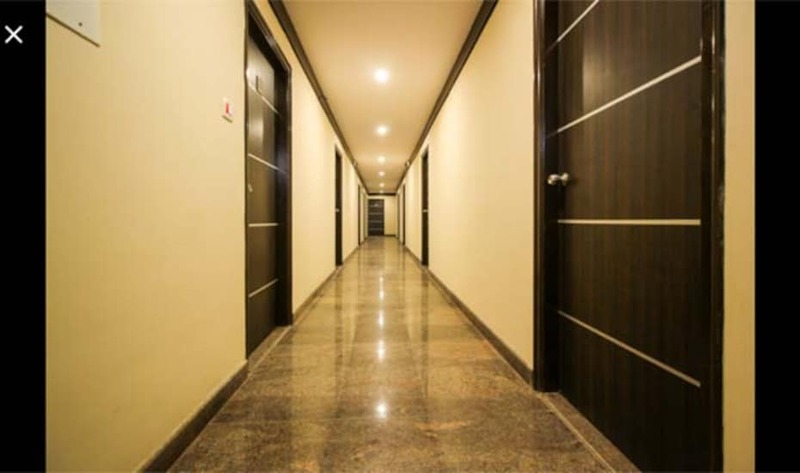 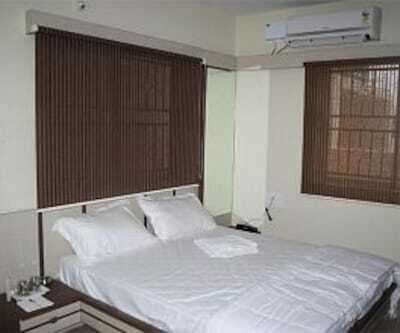 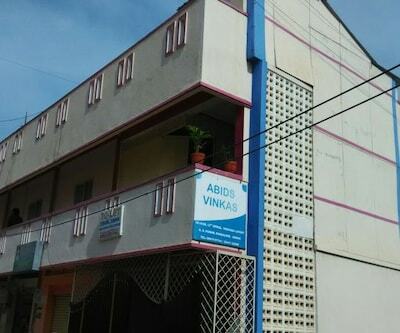 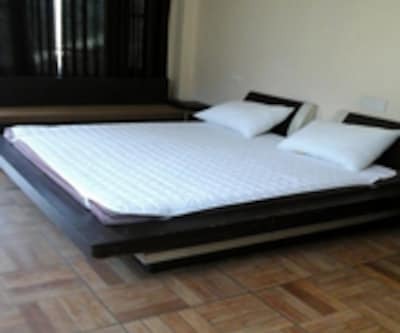 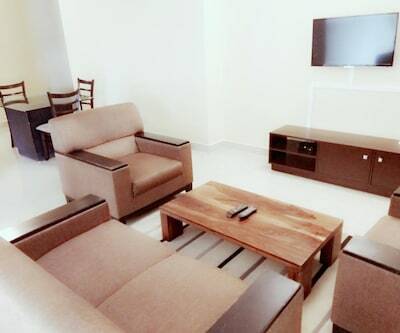 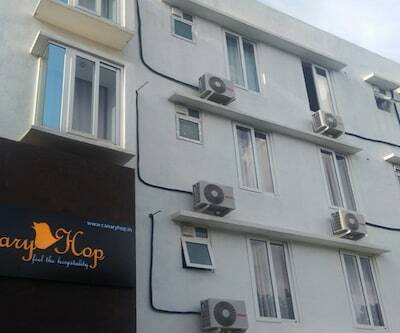 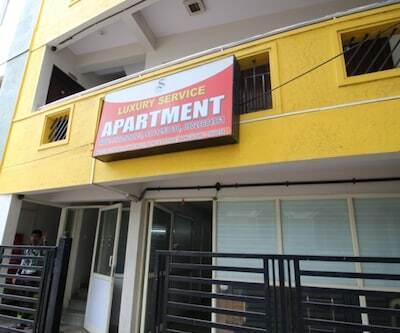 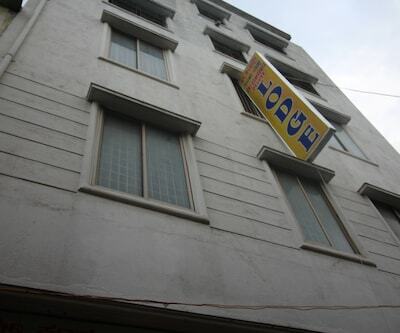 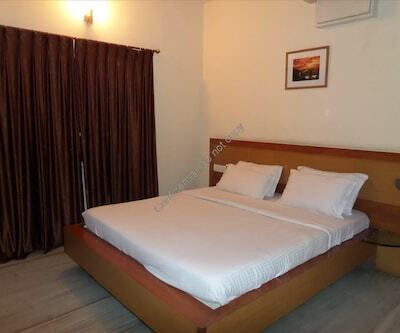 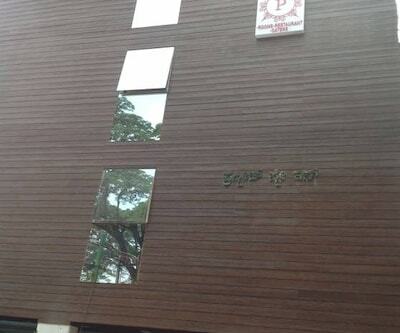 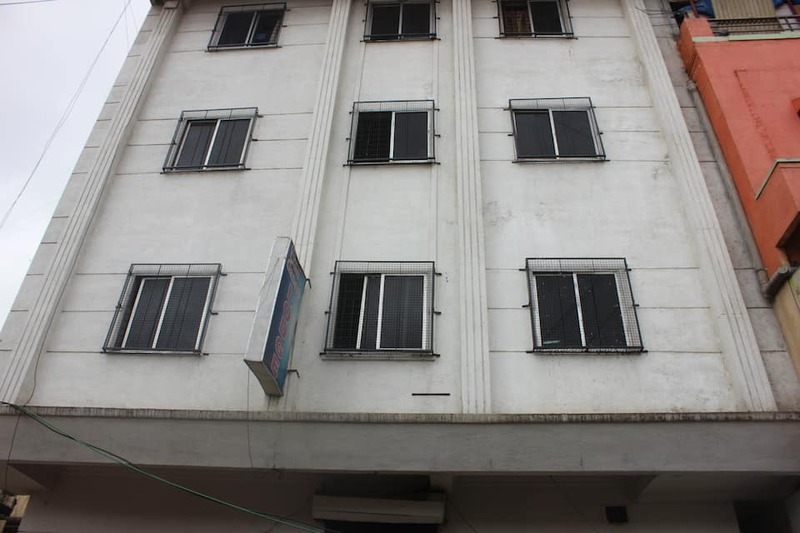 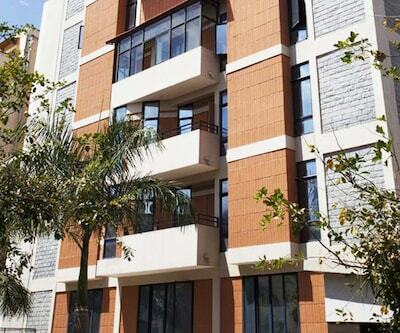 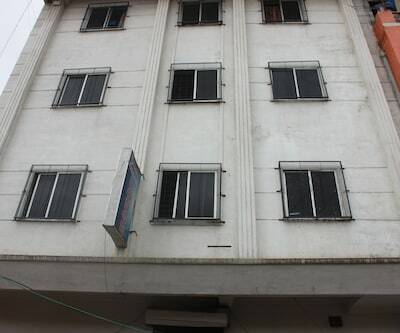 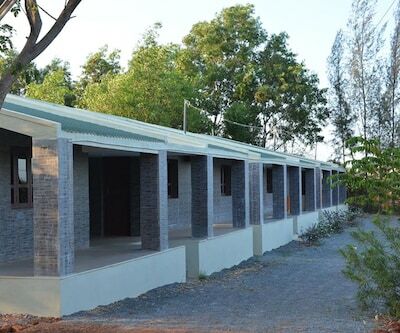 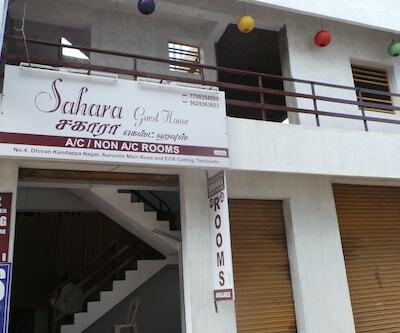 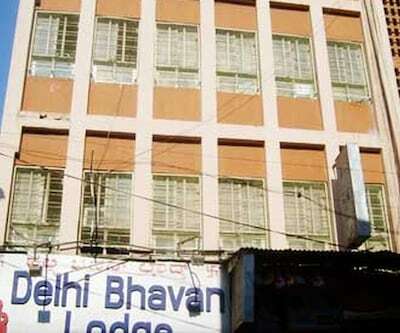 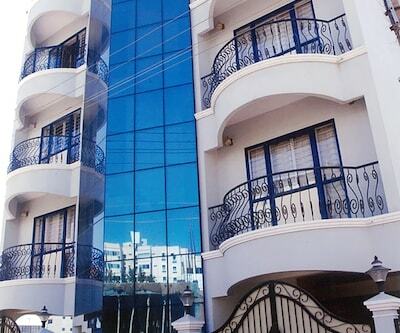 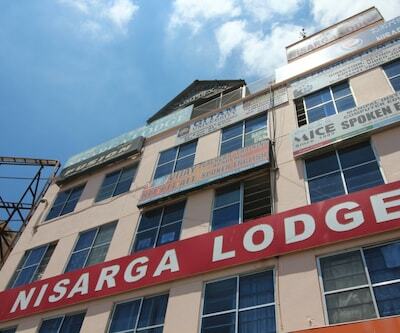 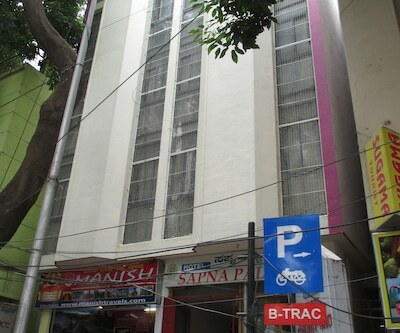 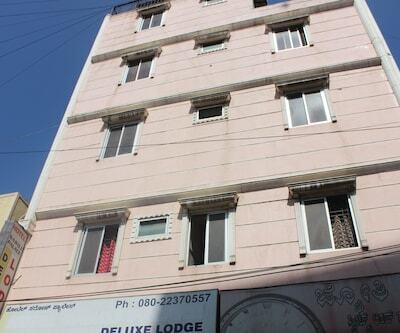 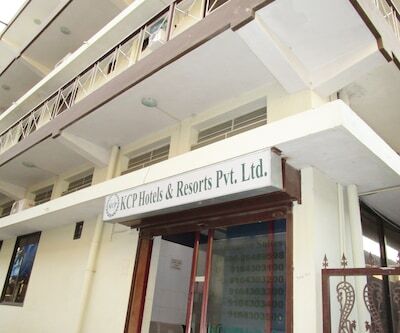 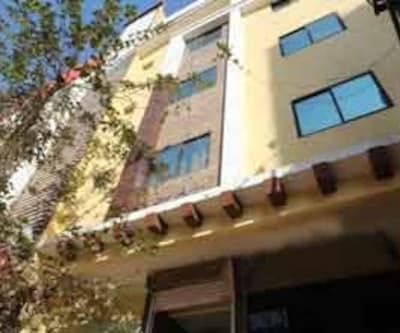 There is an ample parking space within the premises of the service apartments. 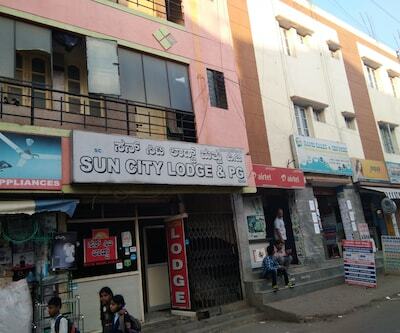 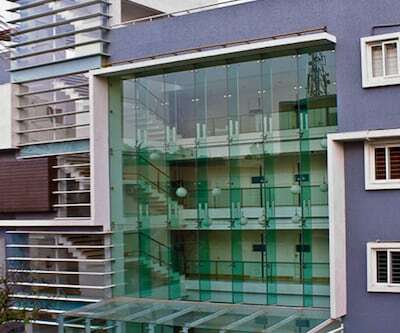 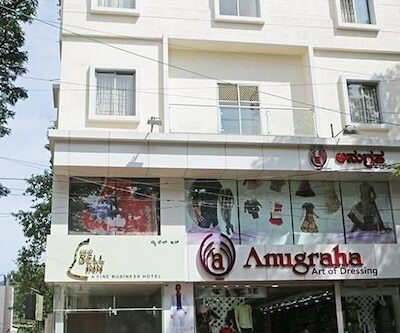 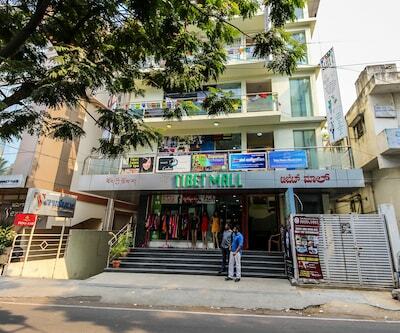 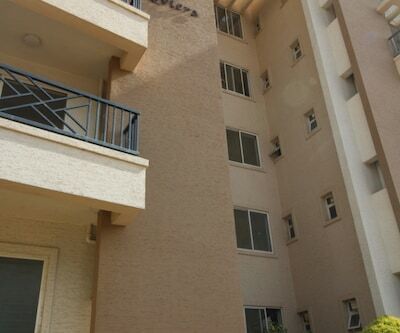 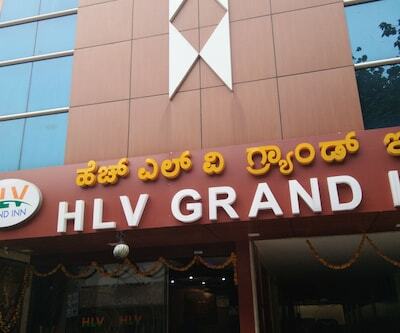 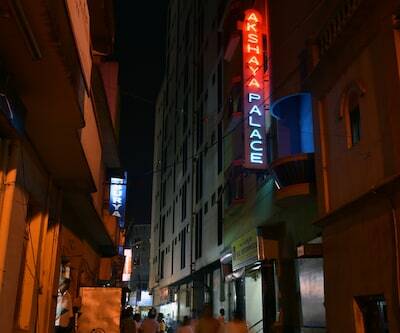 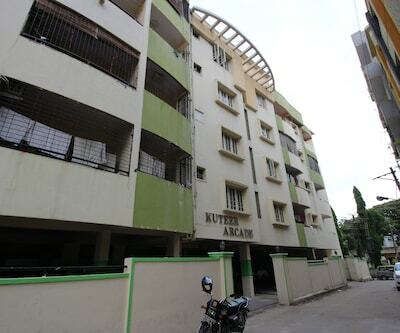 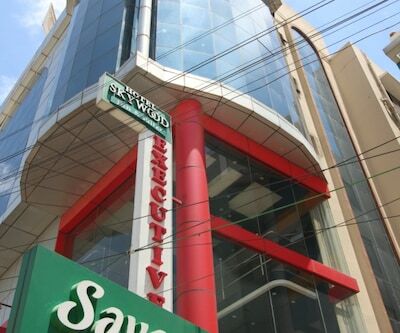 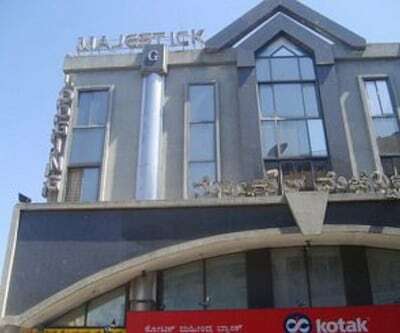 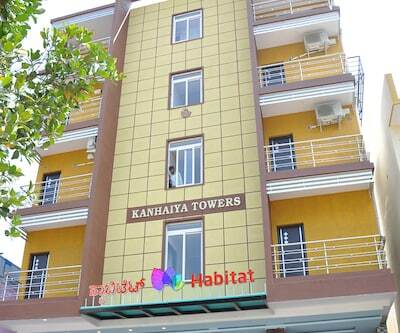 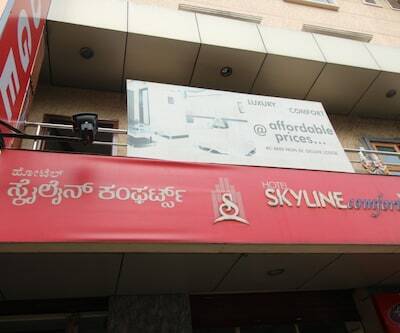 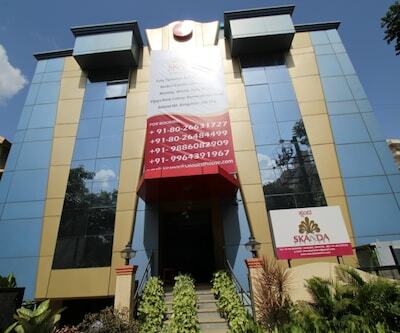 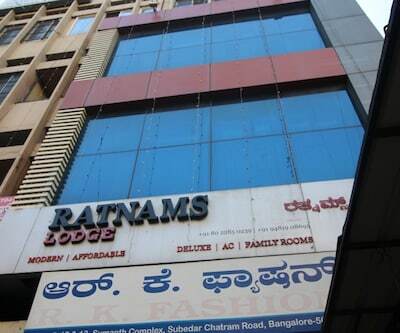 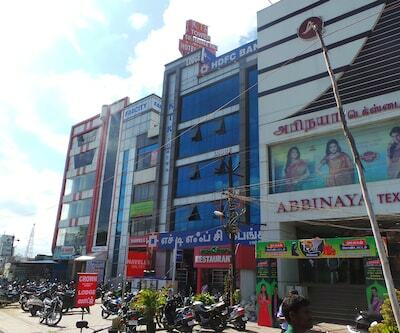 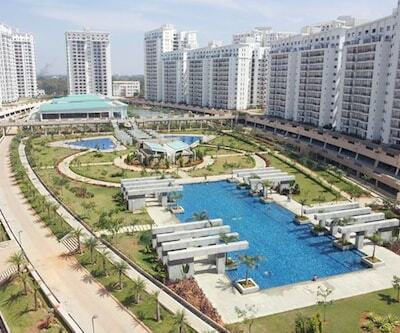 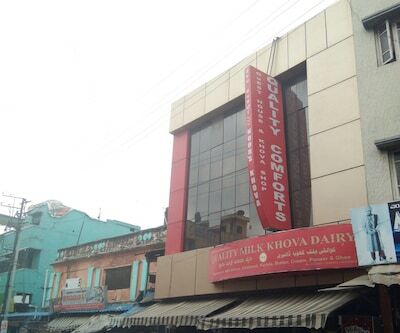 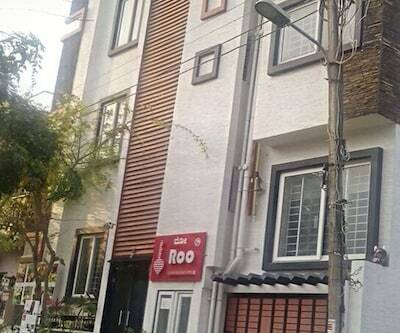 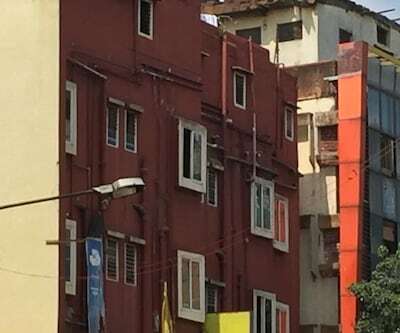 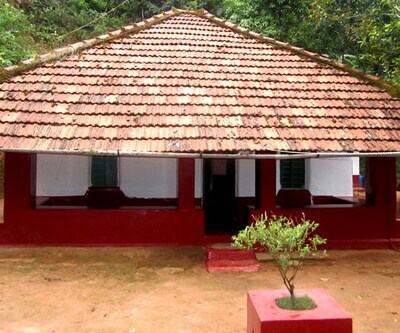 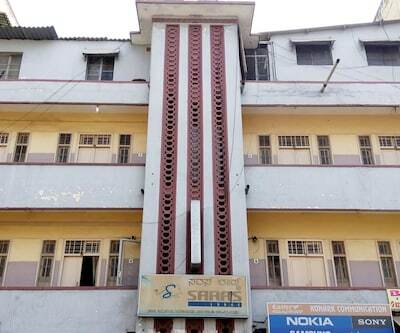 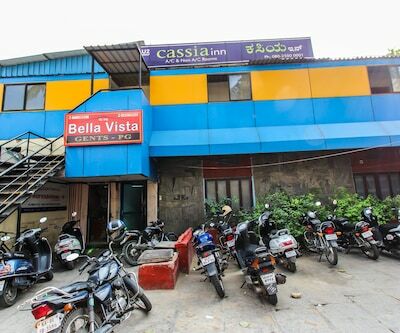 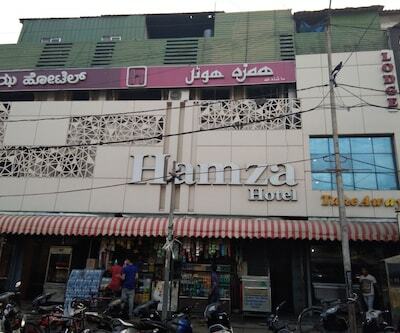 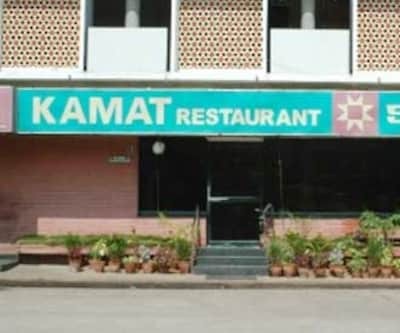 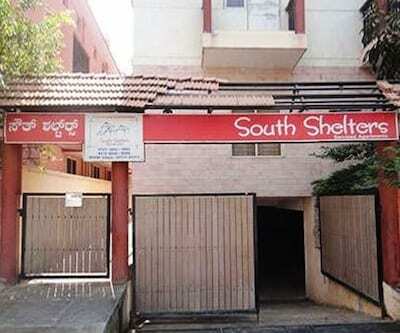 It is easily accessible from Bangalore Railway Station which is just a kilometer away.